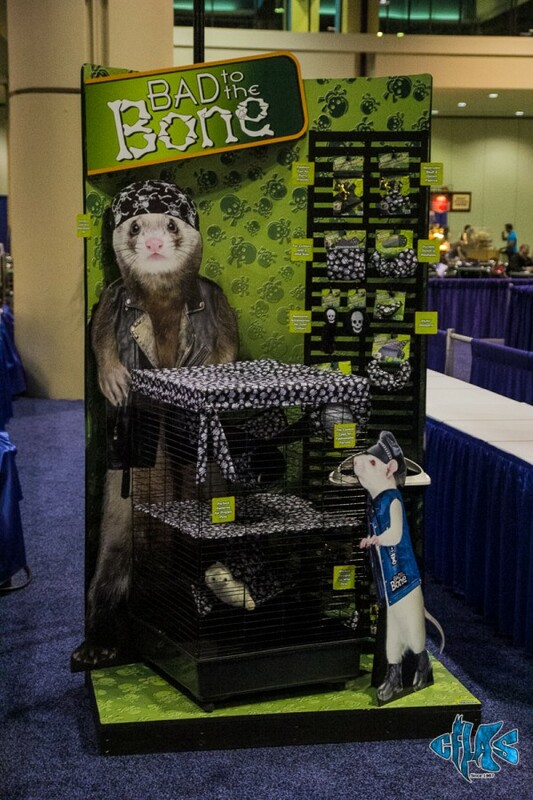 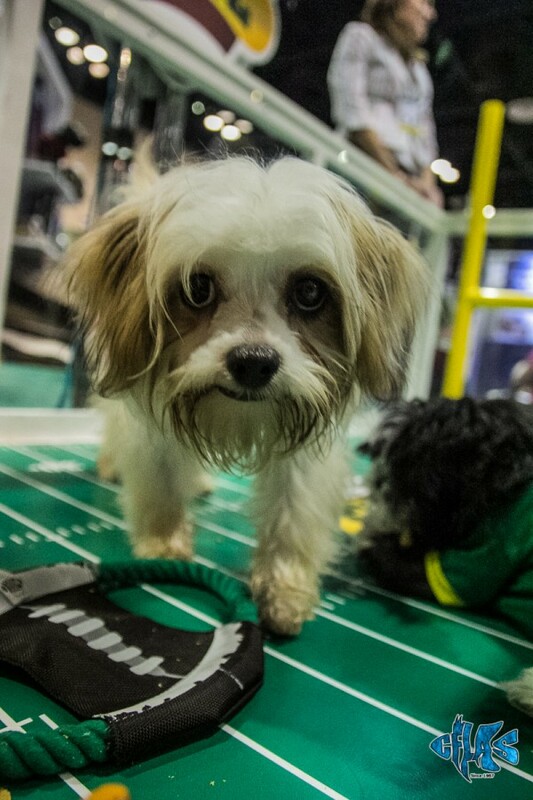 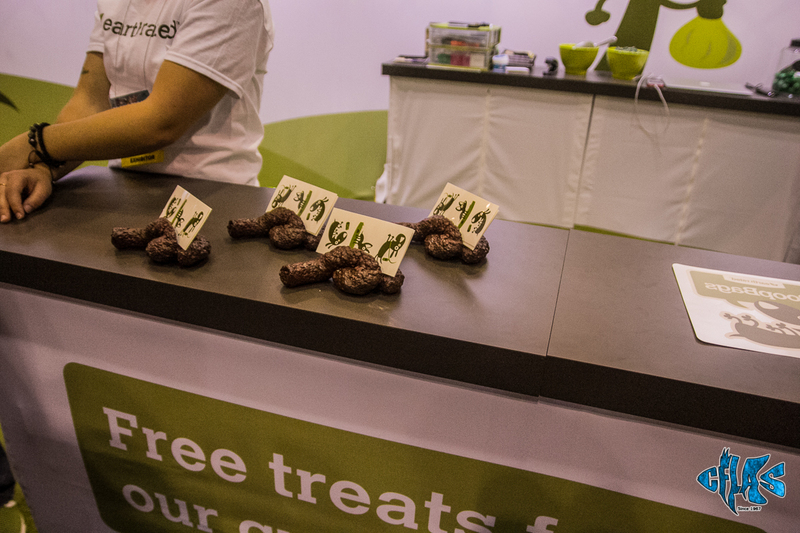 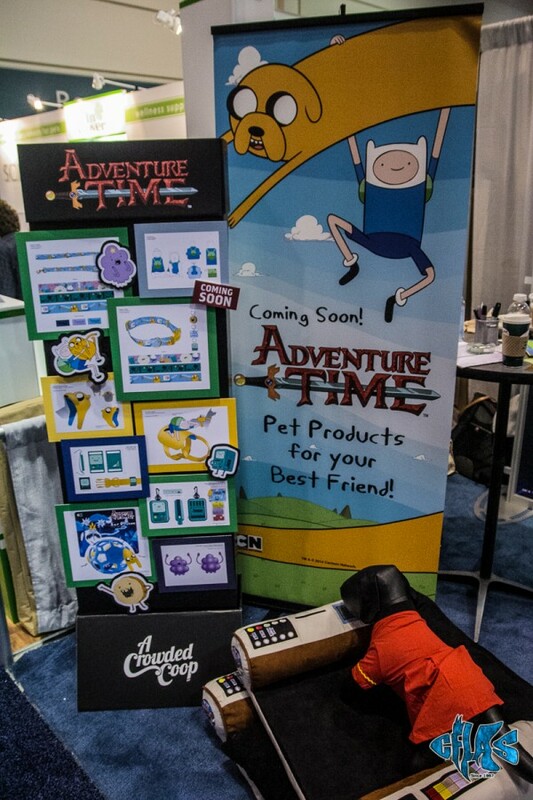 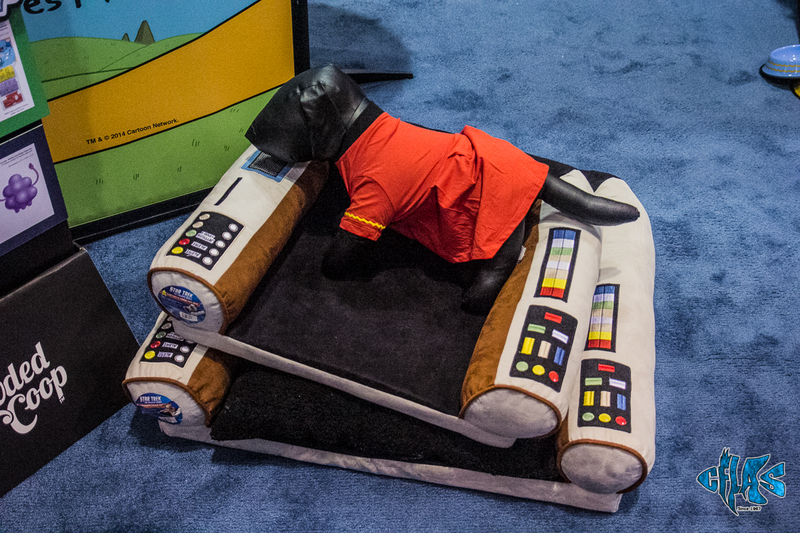 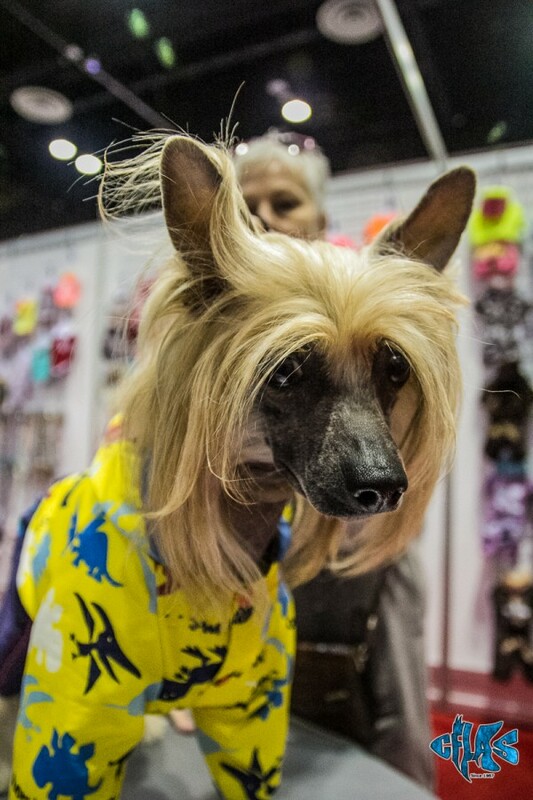 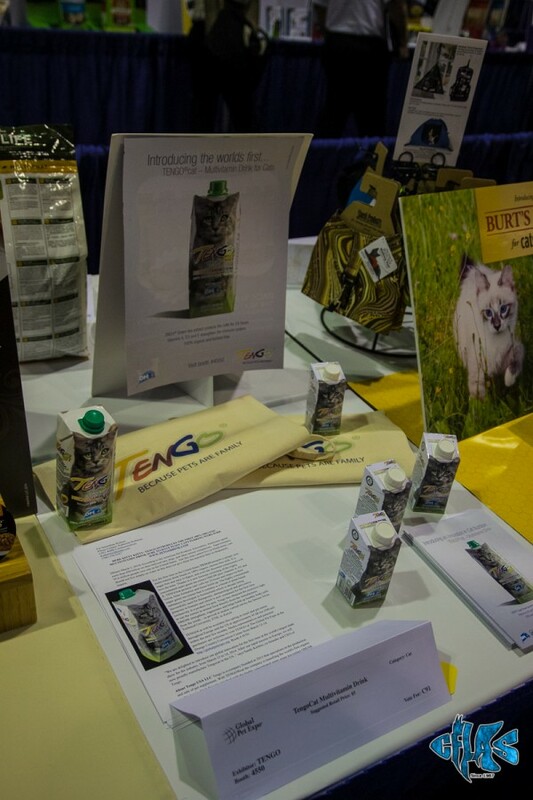 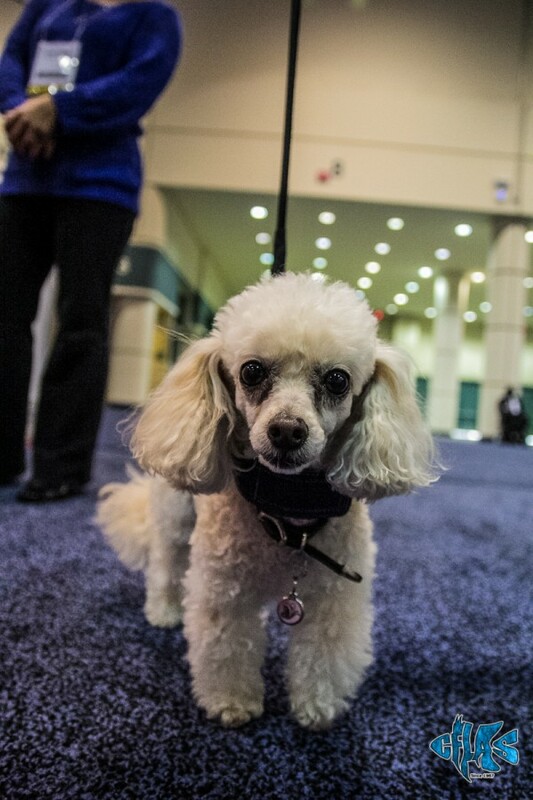 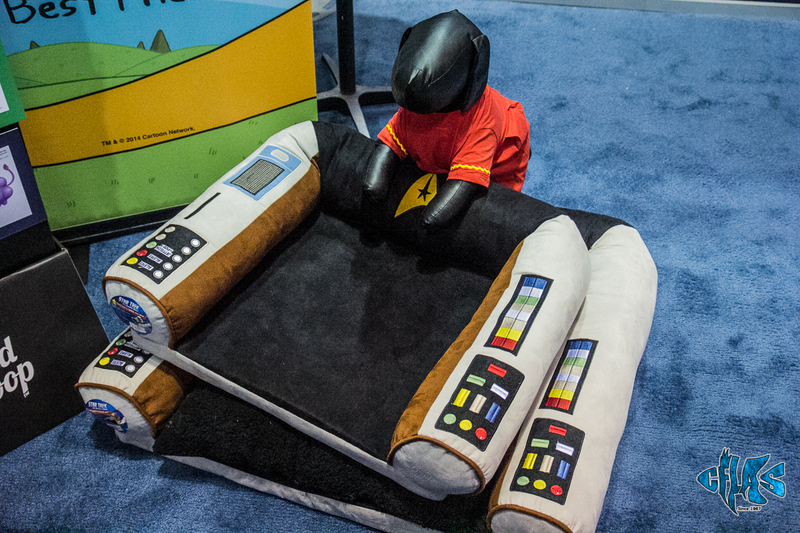 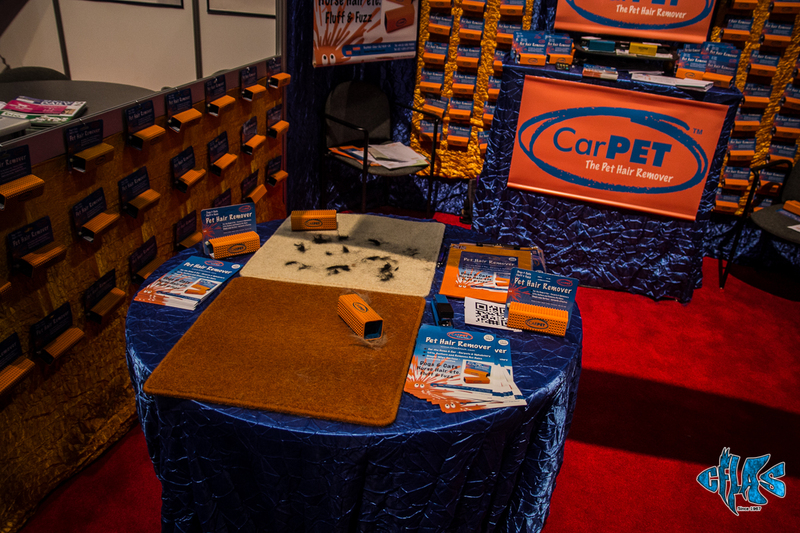 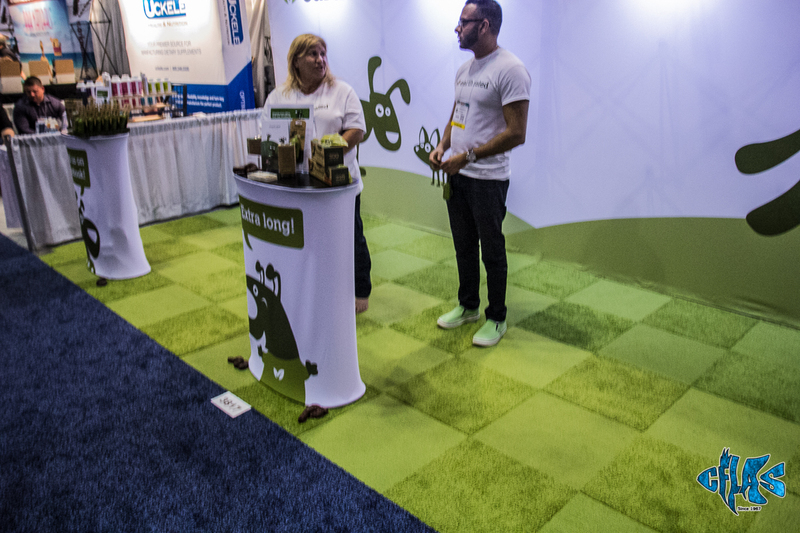 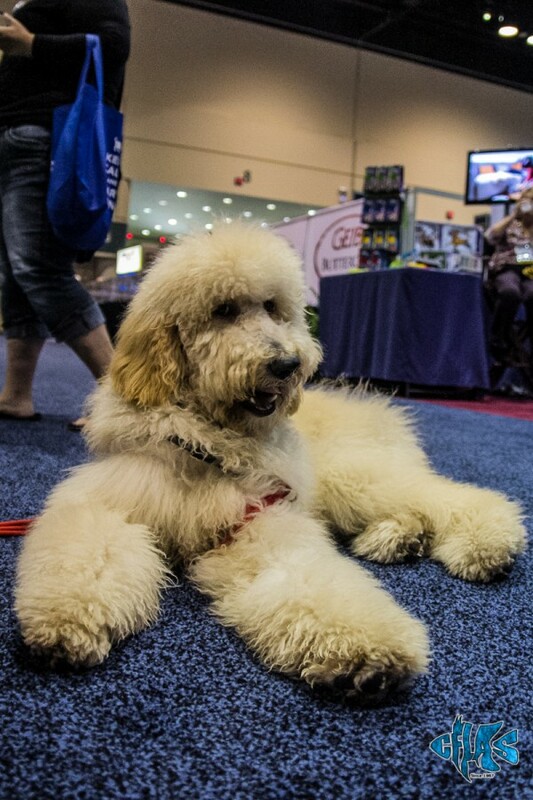 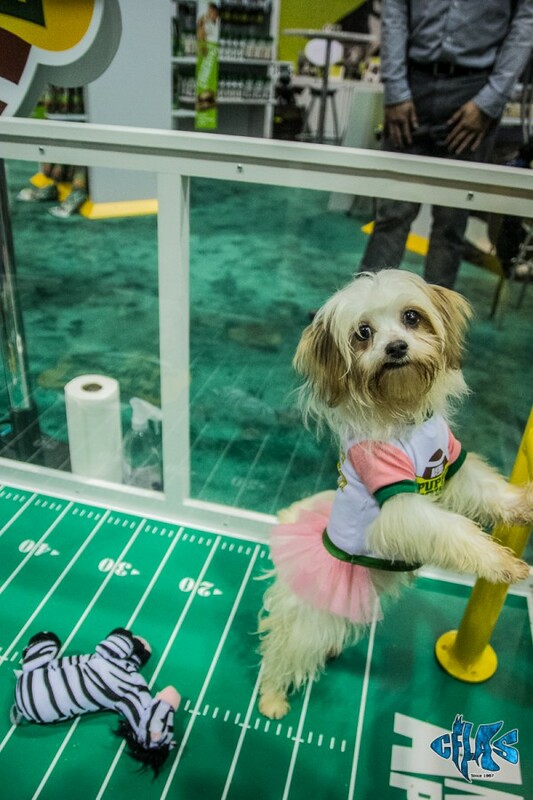 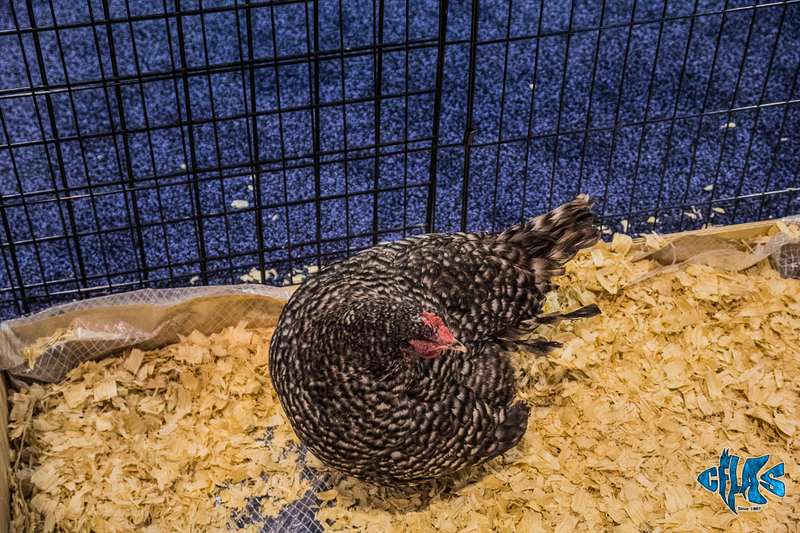 We had the opportunity to check out Global Pet Expo (GPE) this year at the Orange County Convention Center. 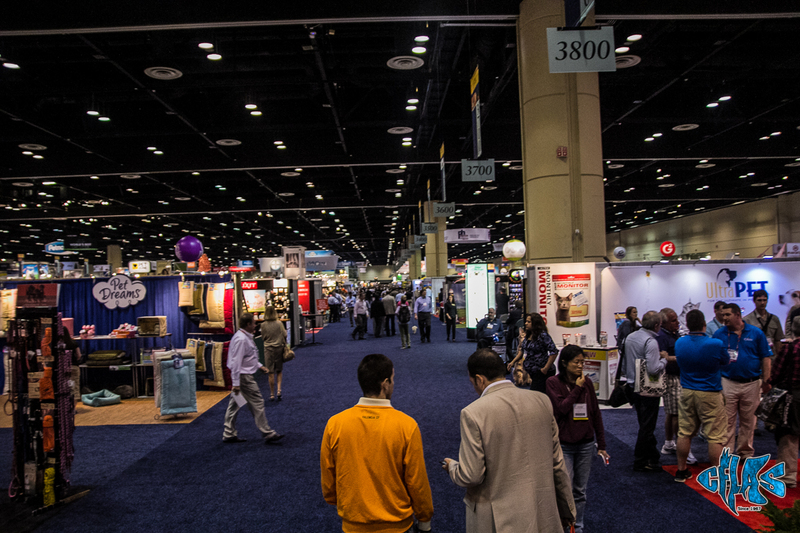 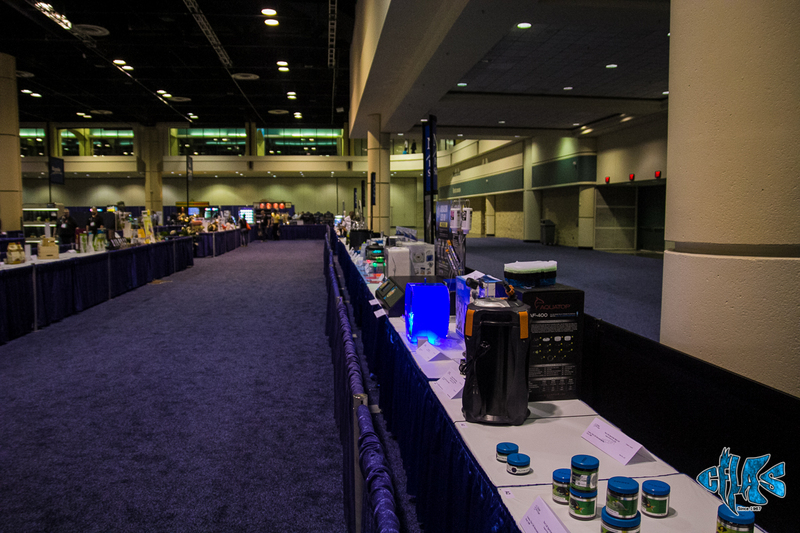 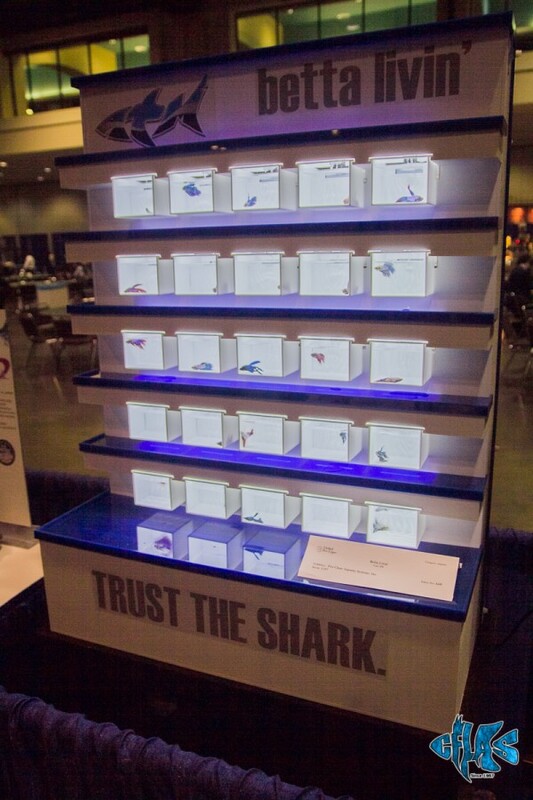 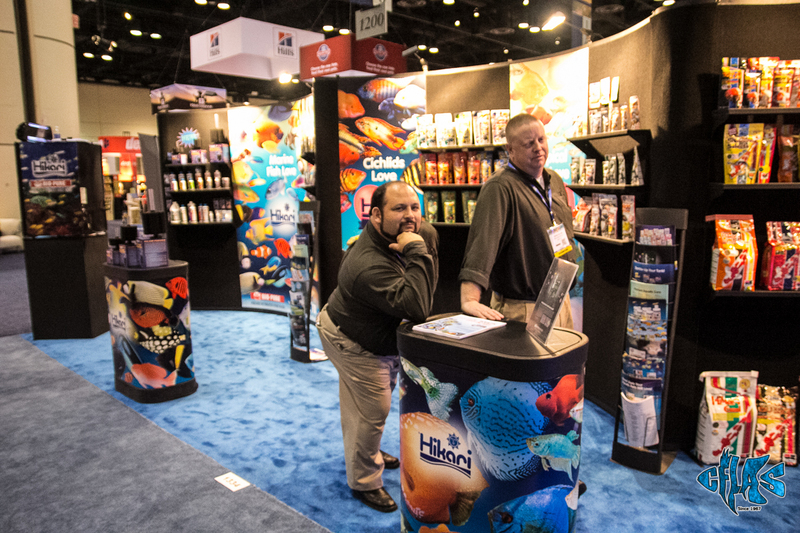 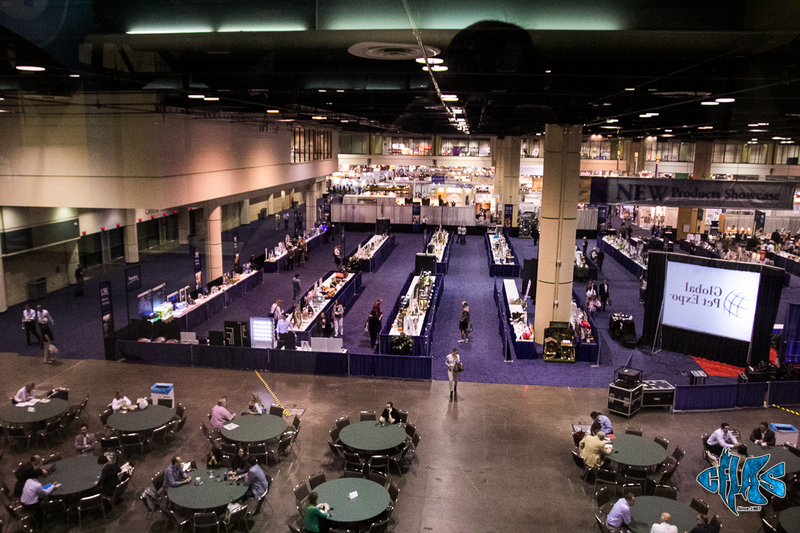 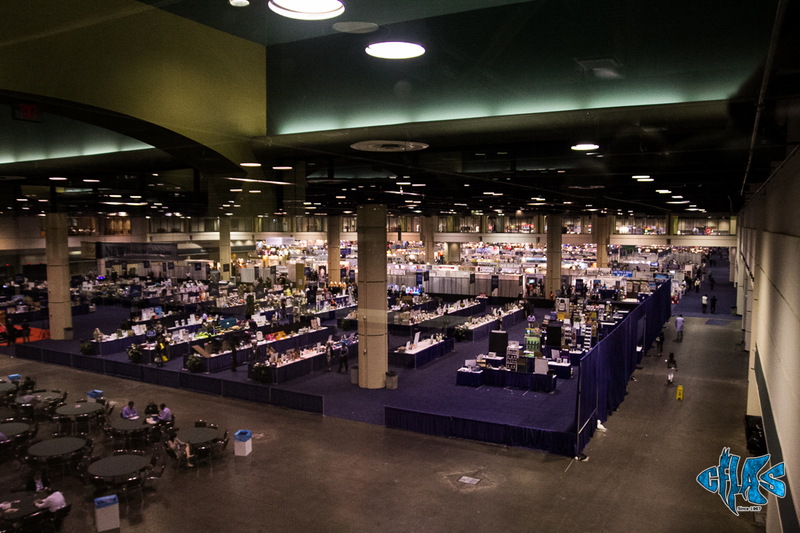 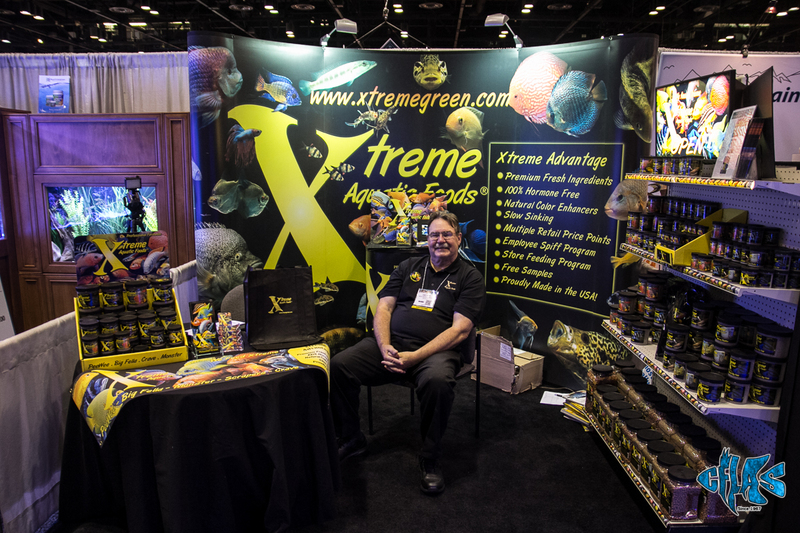 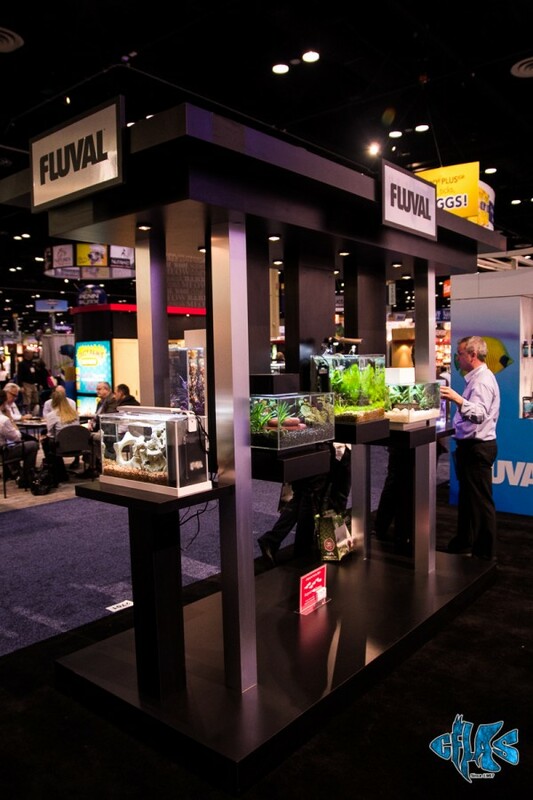 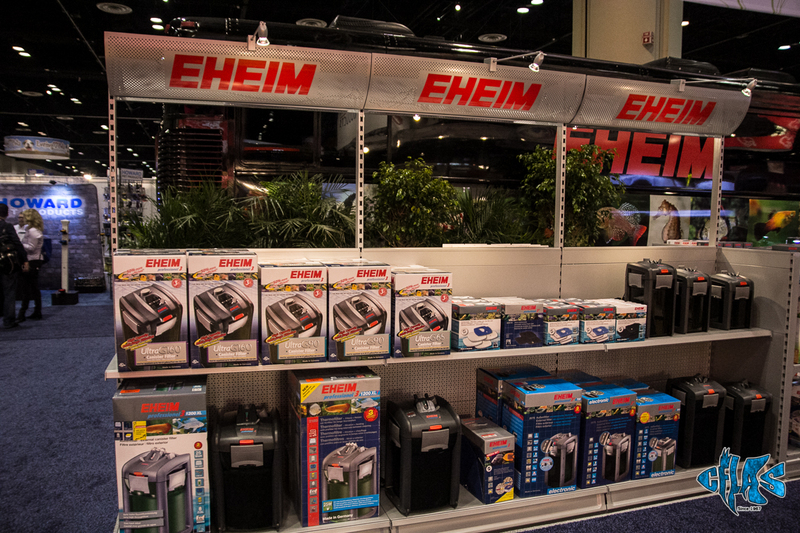 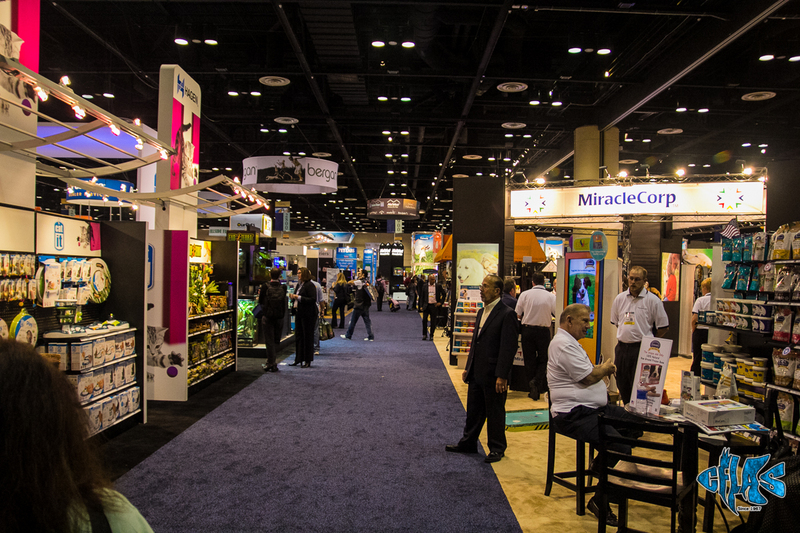 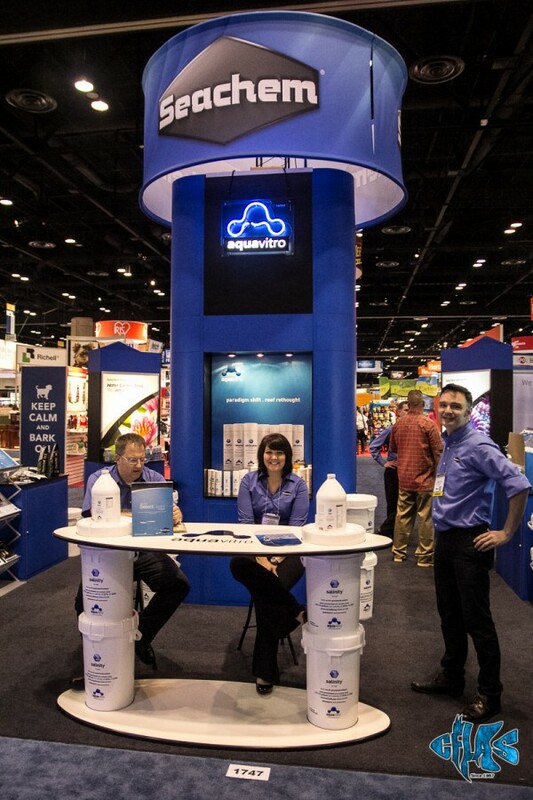 Boasting 289,600 square feet of new products, vendors, and exhibit space, GPE offered so much to see and do. 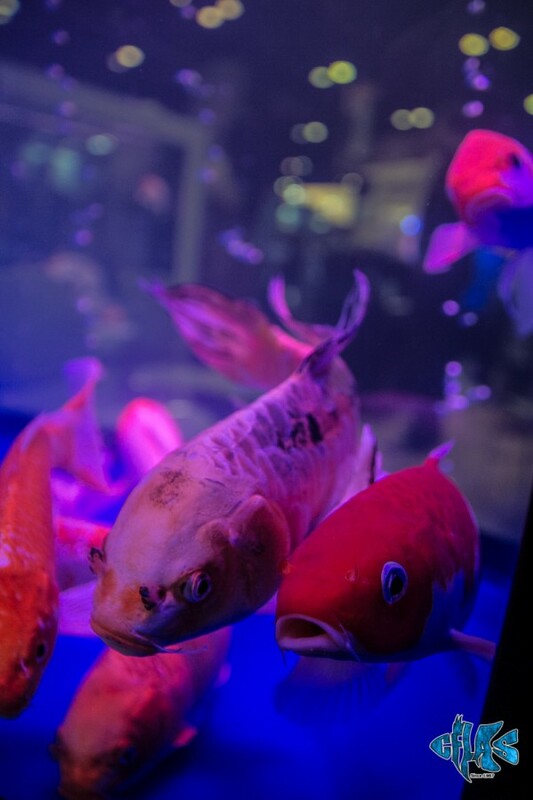 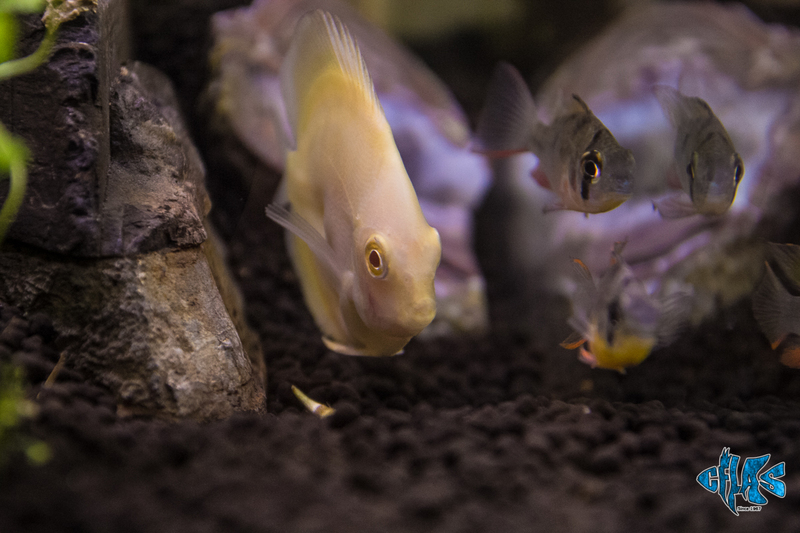 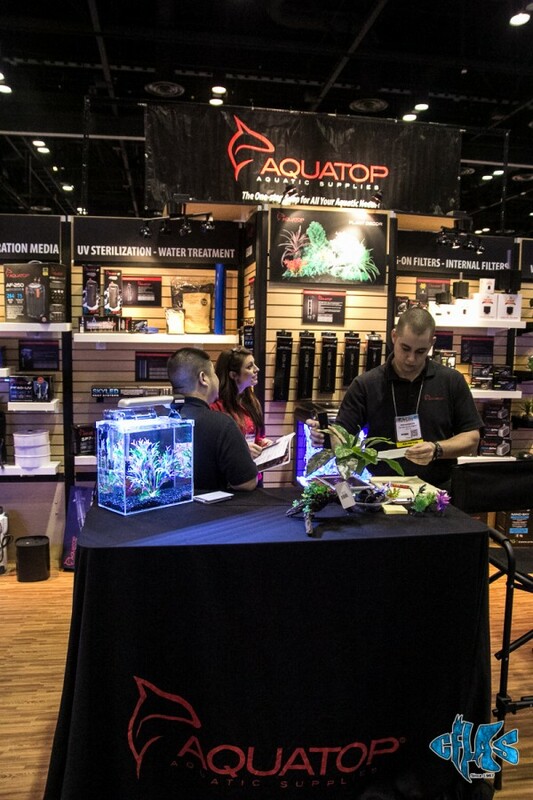 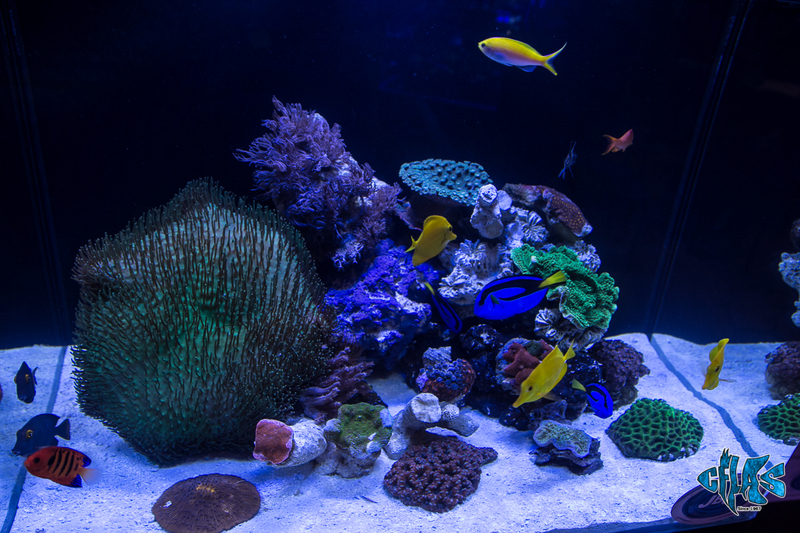 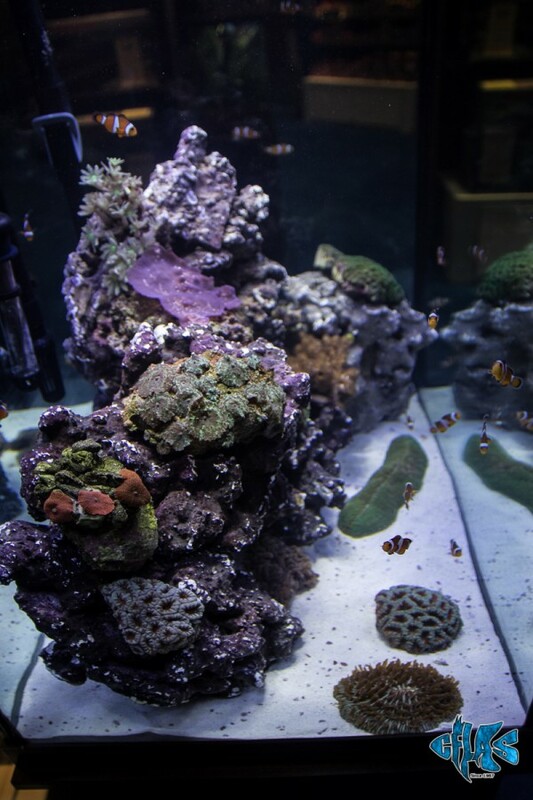 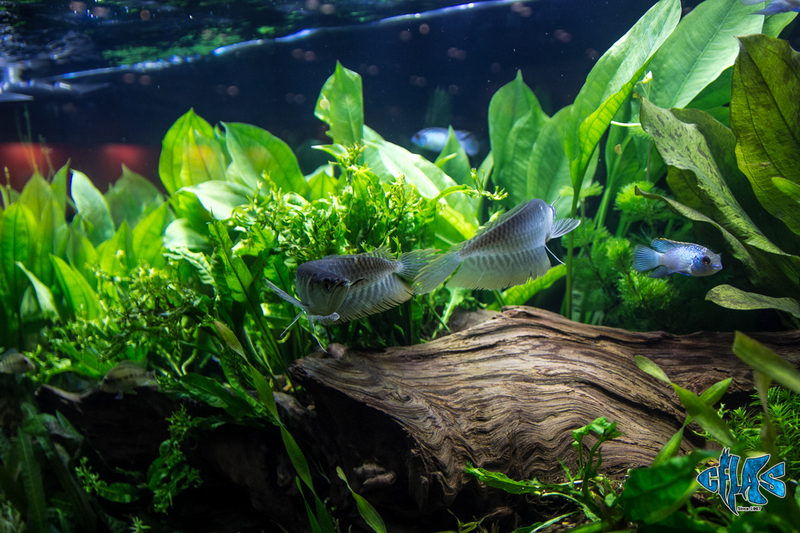 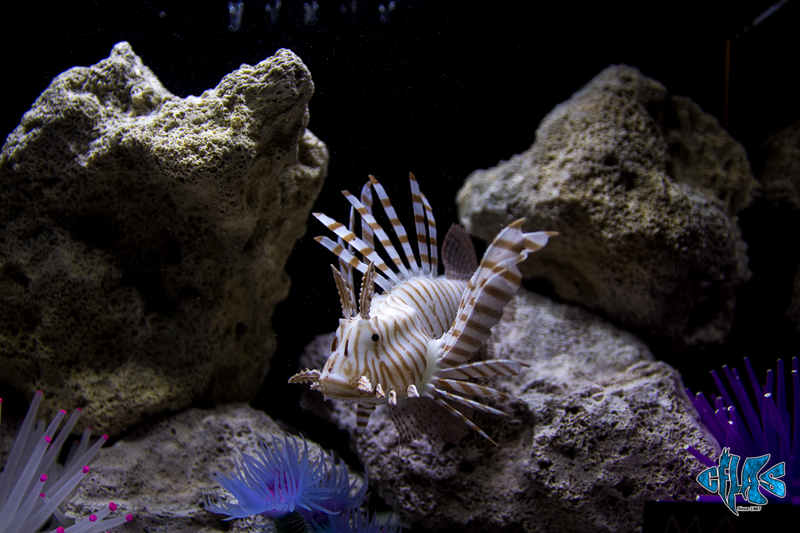 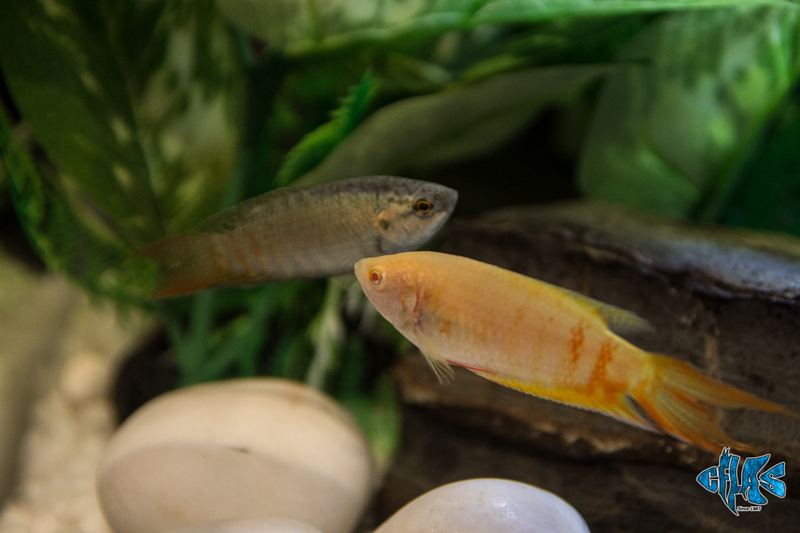 Our team spent at least 5 hours on Saturday covering only a fraction of what was available, but was sure to cover as much of the aquatic offerings as possible. 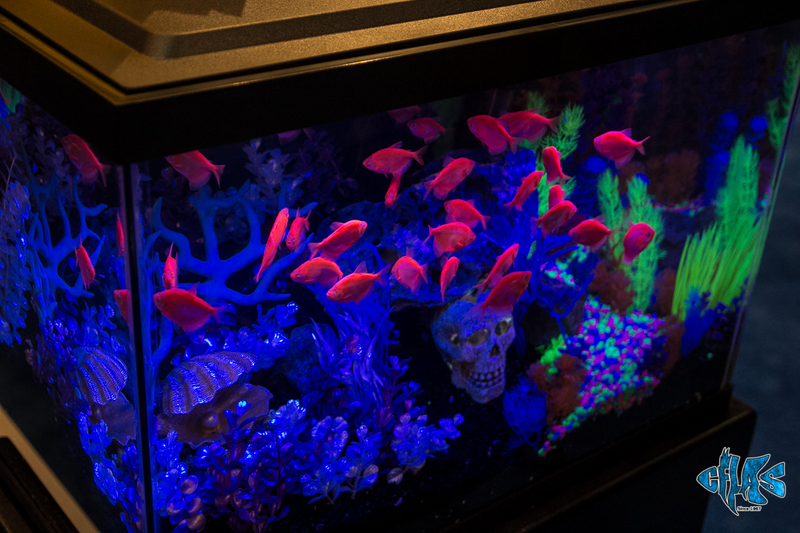 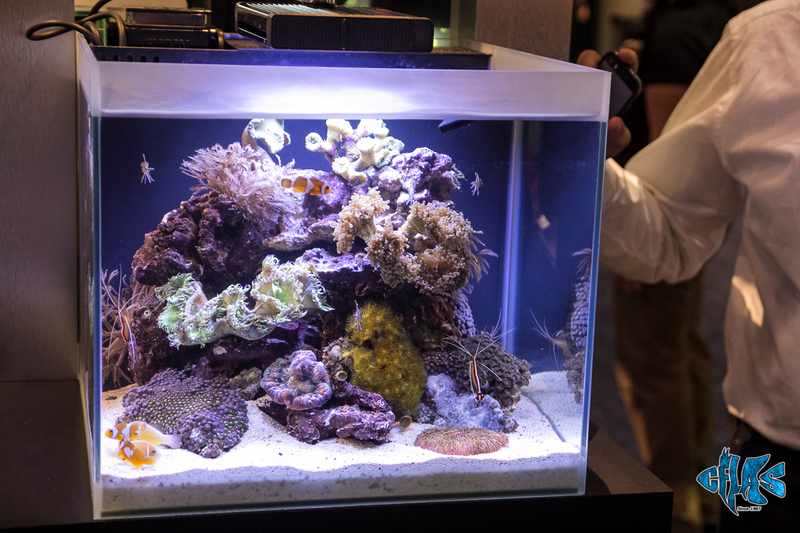 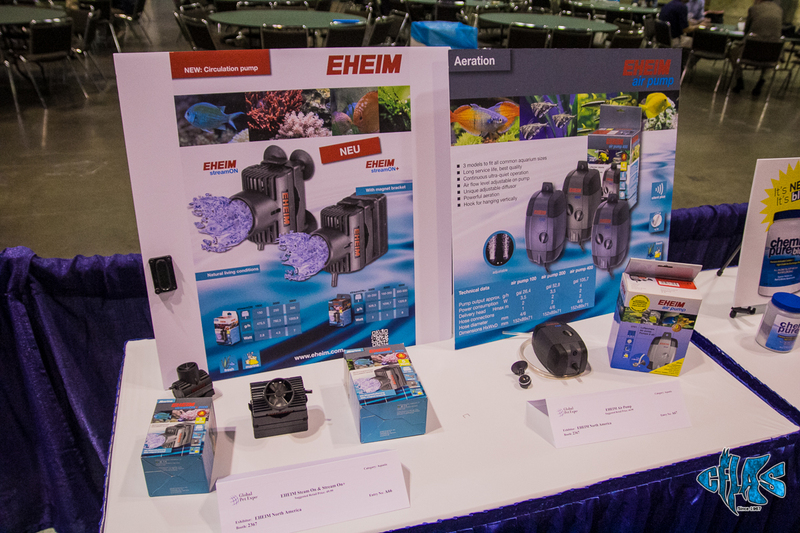 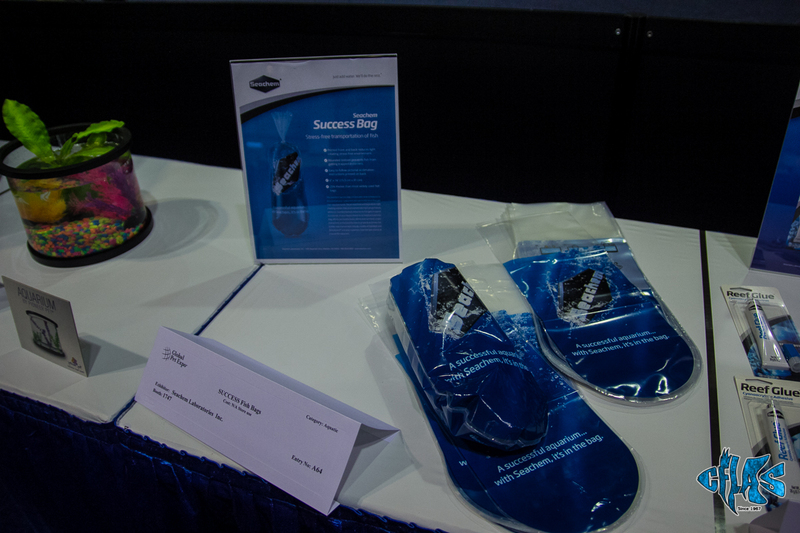 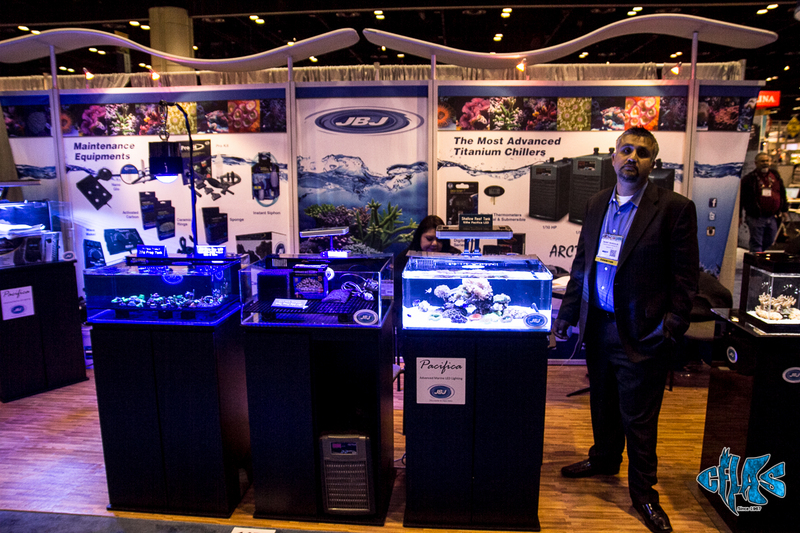 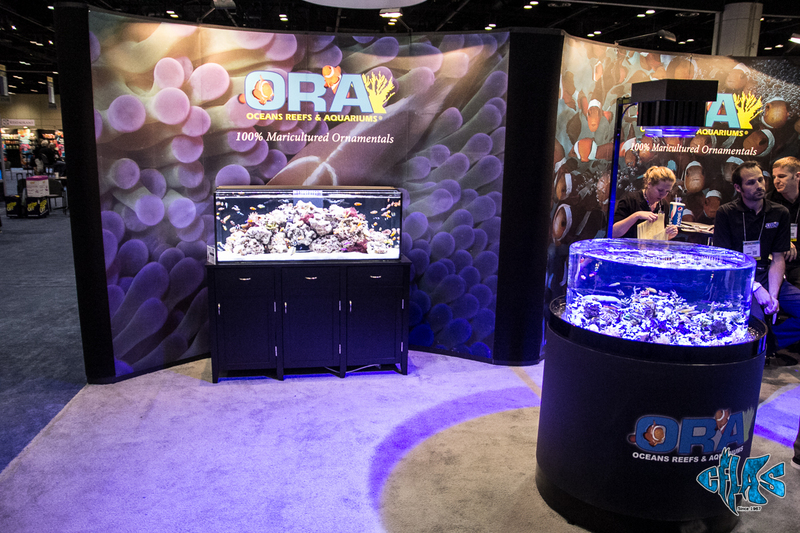 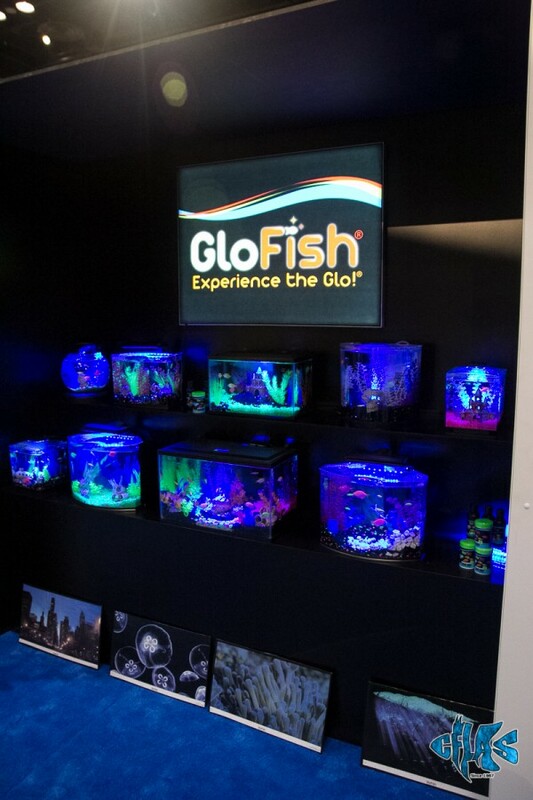 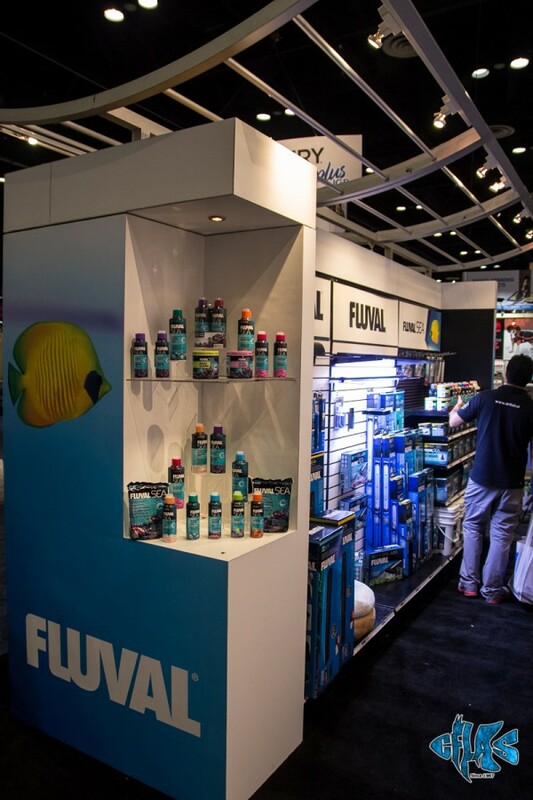 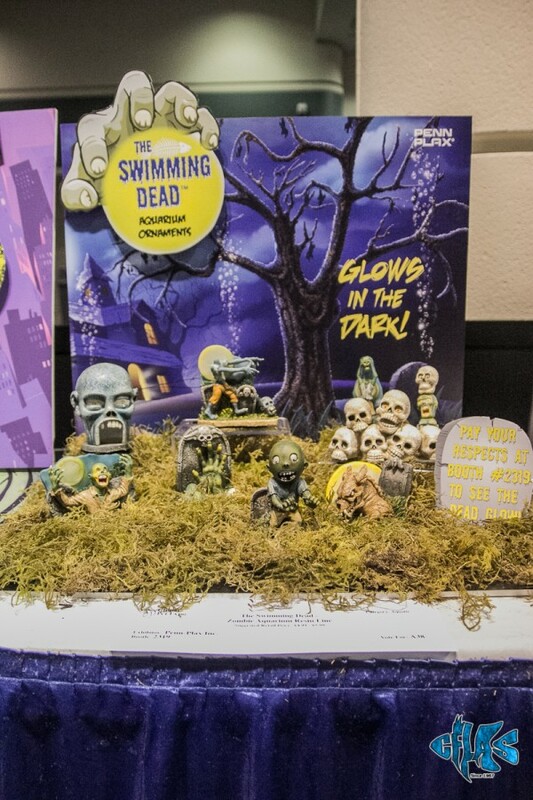 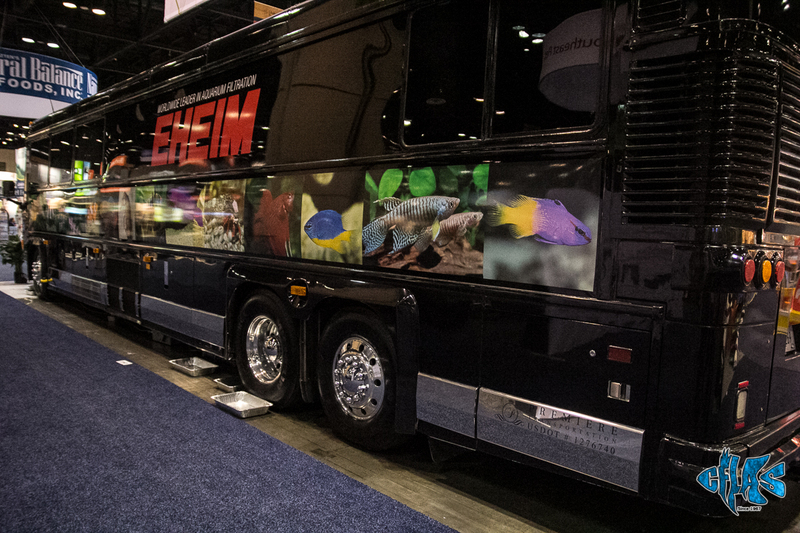 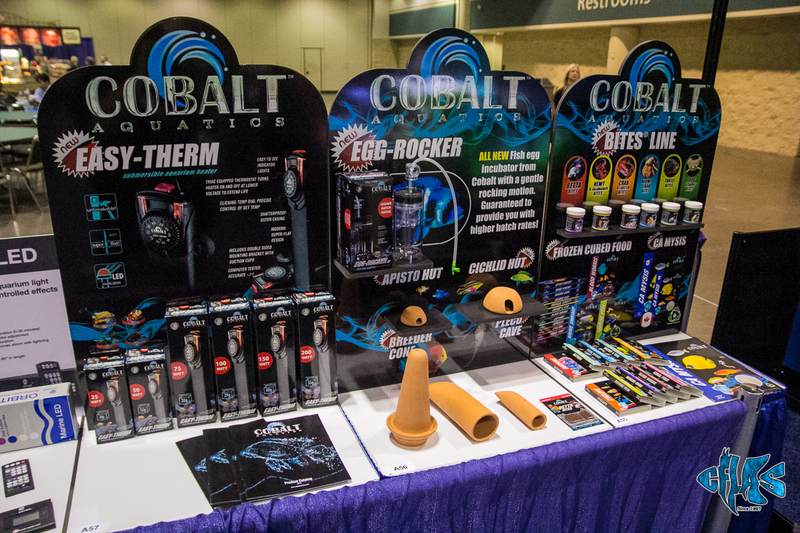 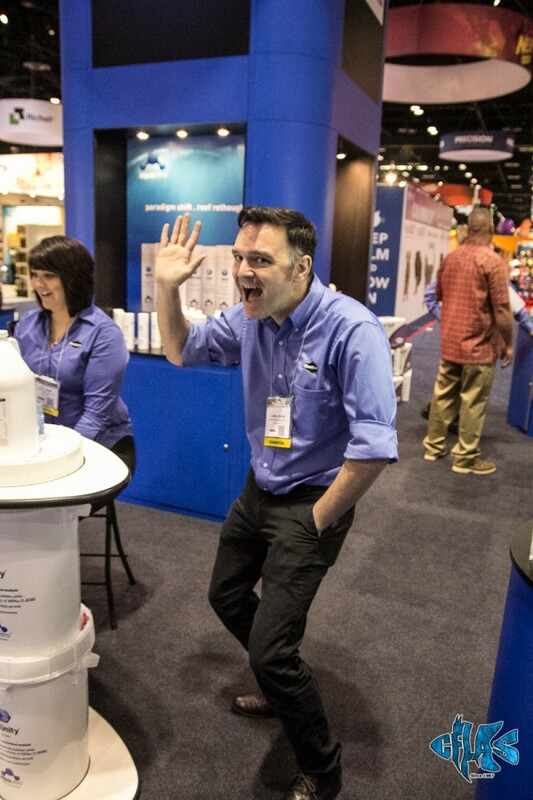 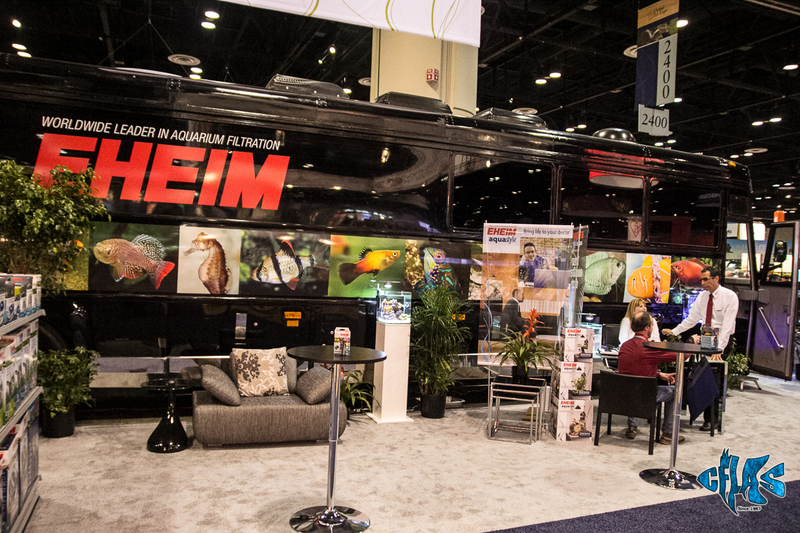 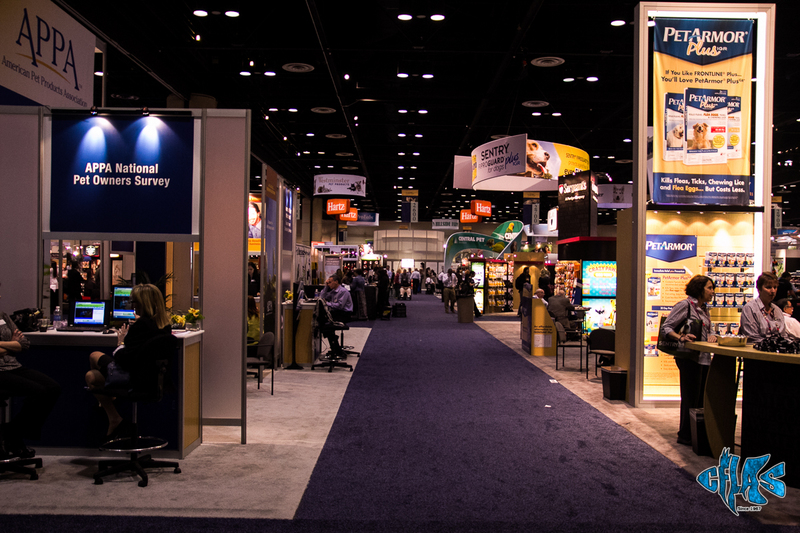 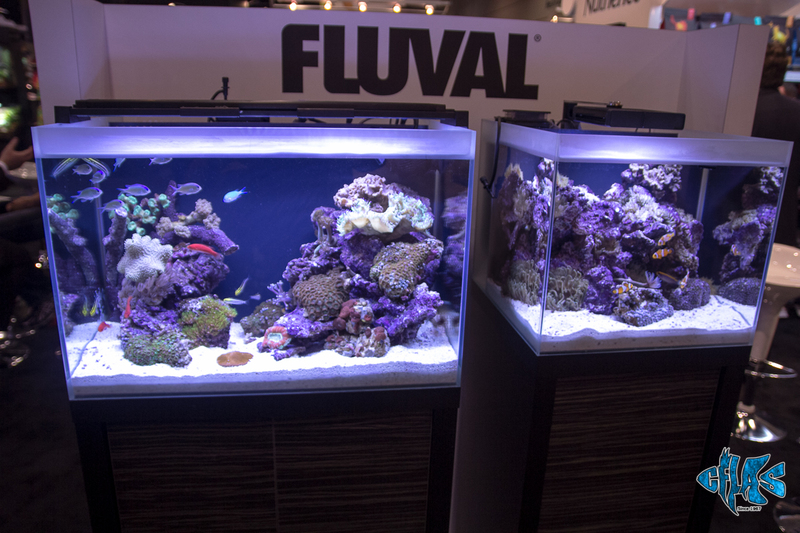 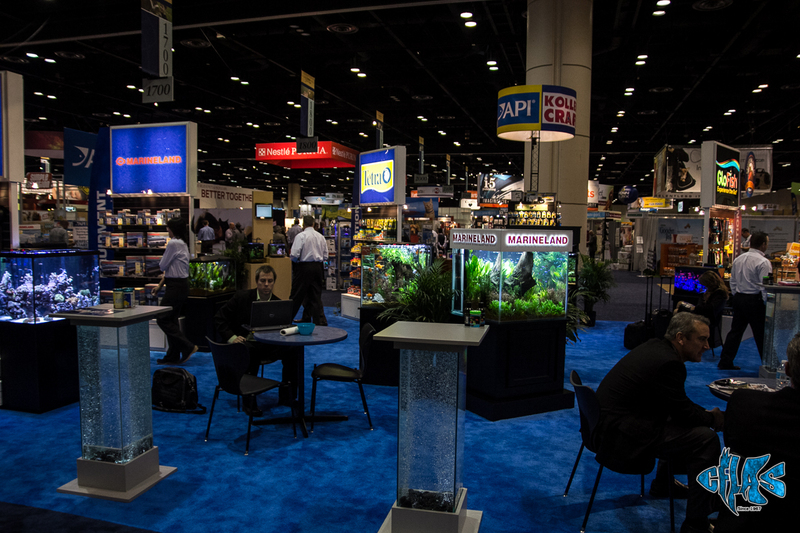 Celebrating their 10th year, GPE's decennial show brought in nearly 14,000 people including buyers, industry leaders, and media representatives. 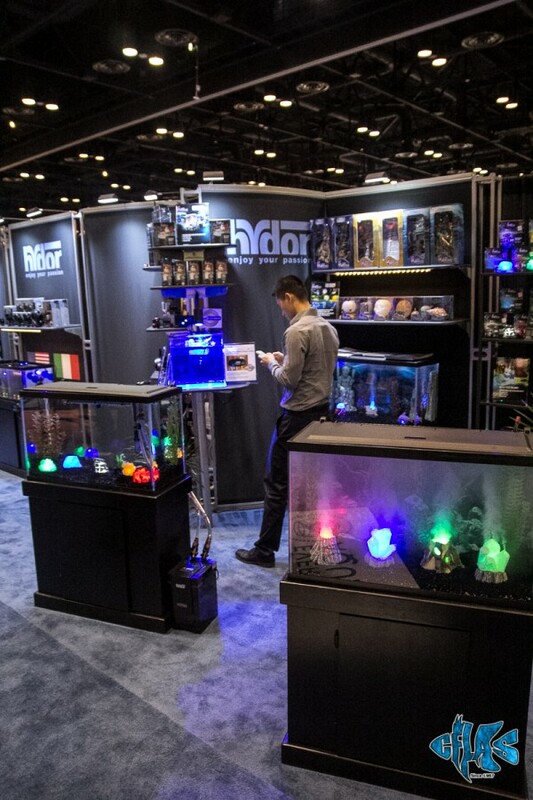 Over the past several years hosting this show in Orlando, our numbers have consistently grown at an impressive rate. 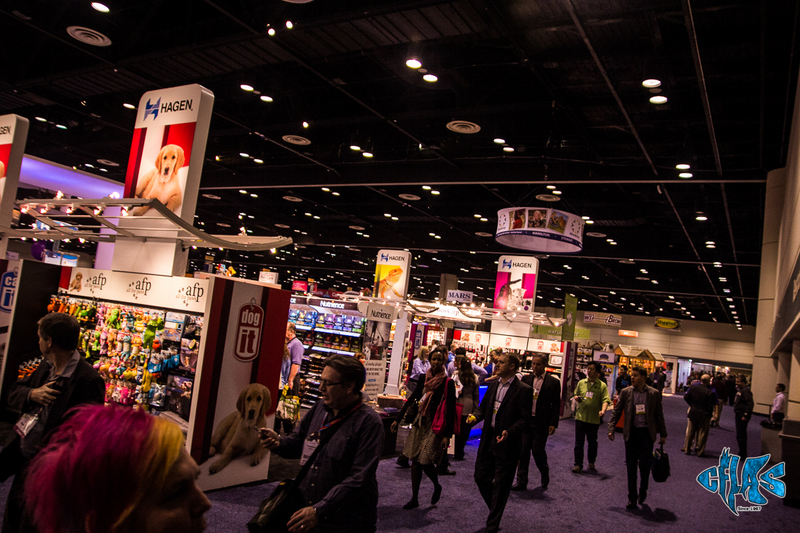 So it was fitting that our 10th annual Global Pet Expo once again demonstrated record-breaking numbers across the board. 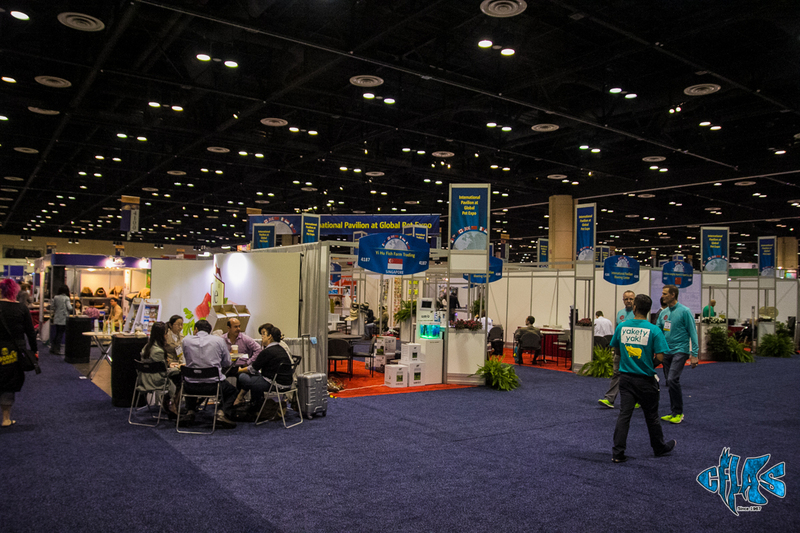 It was the perfect time to announce that Orlando and the Orange County Convention Center will be the official home to our show through 2019. 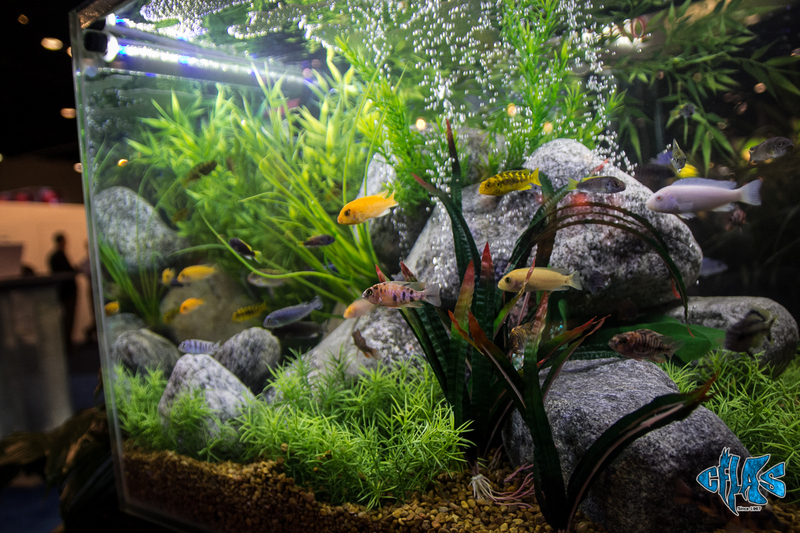 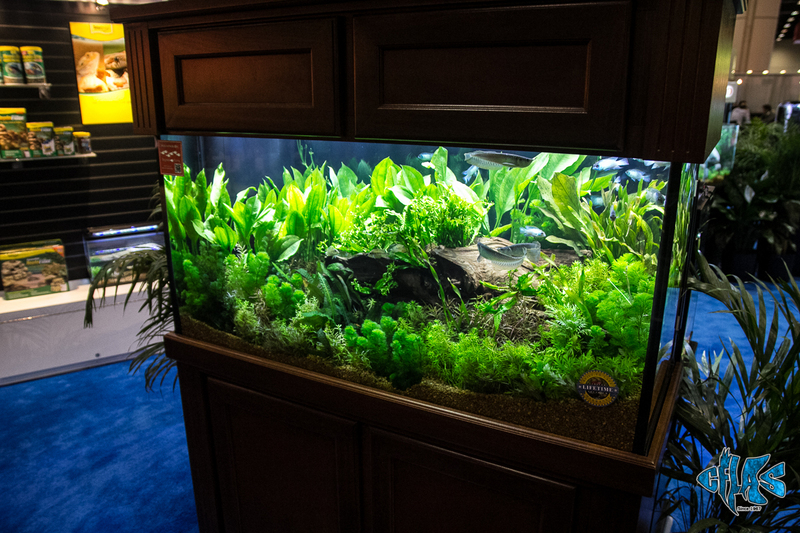 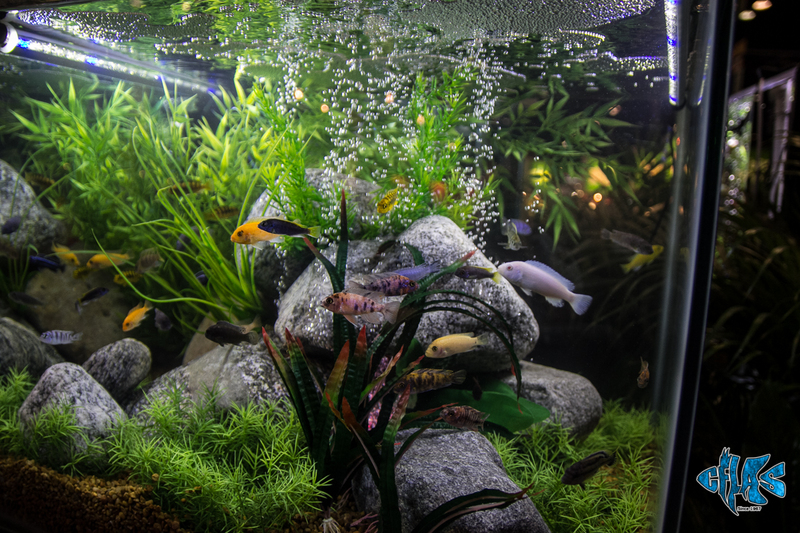 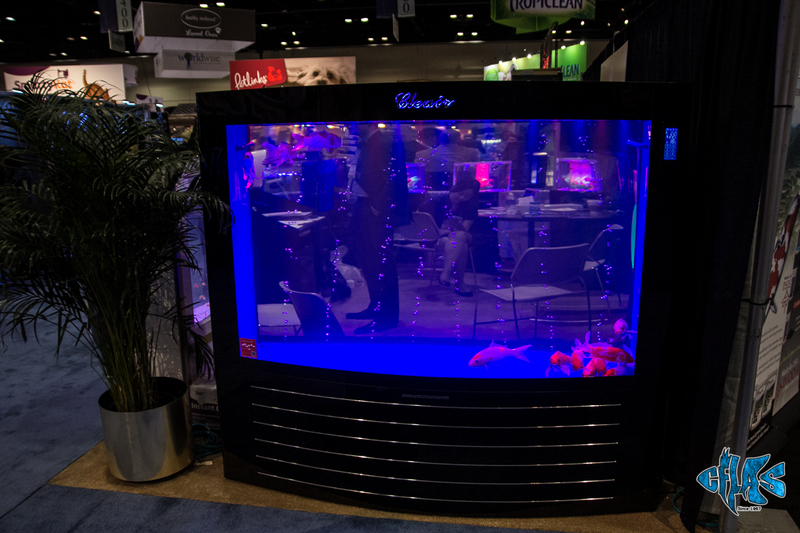 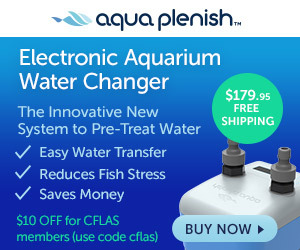 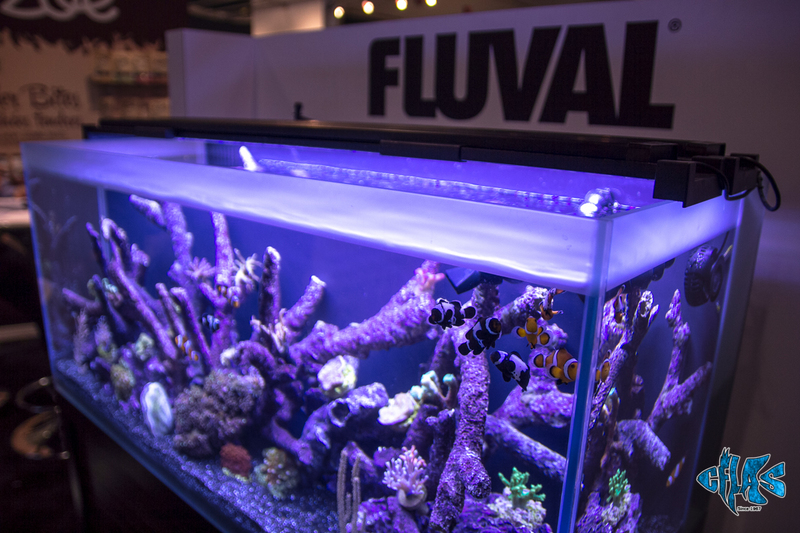 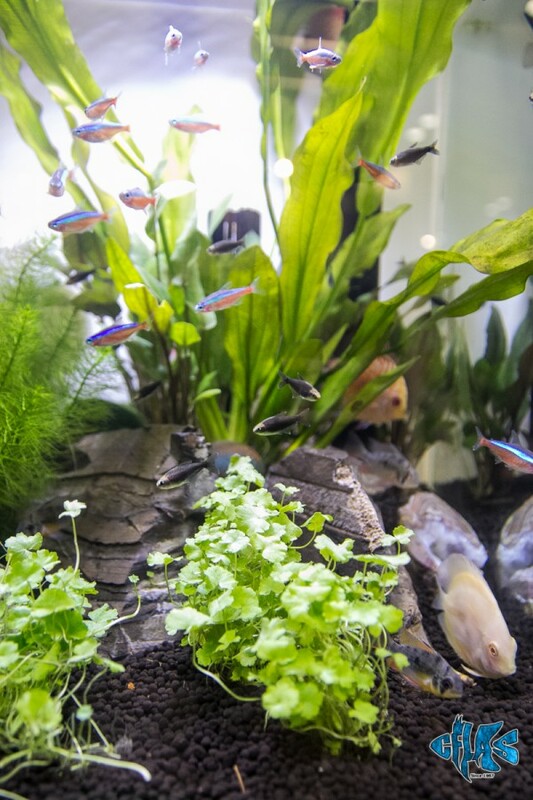 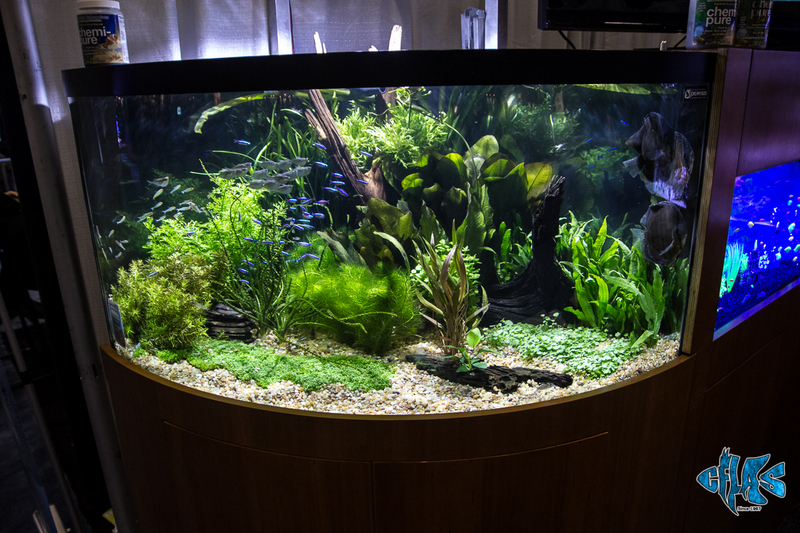 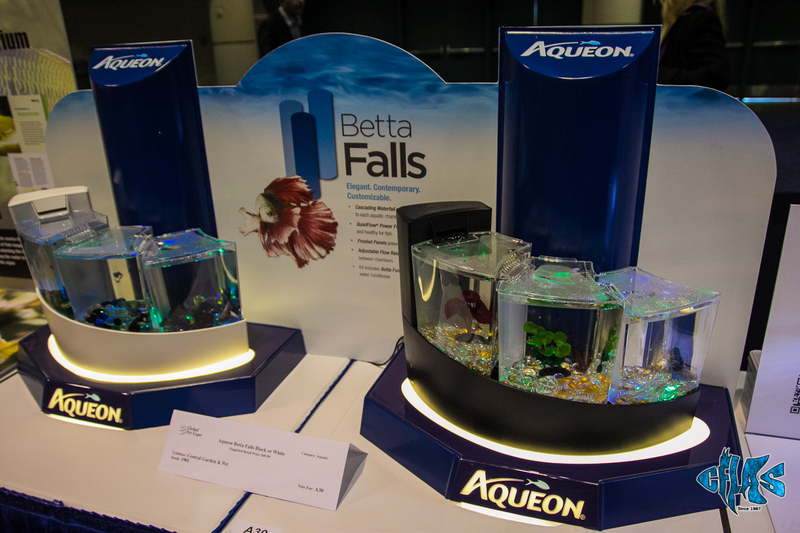 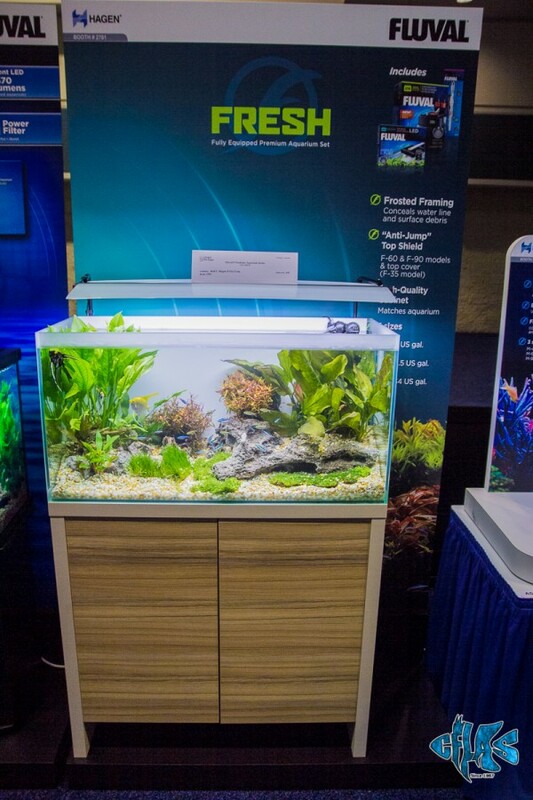 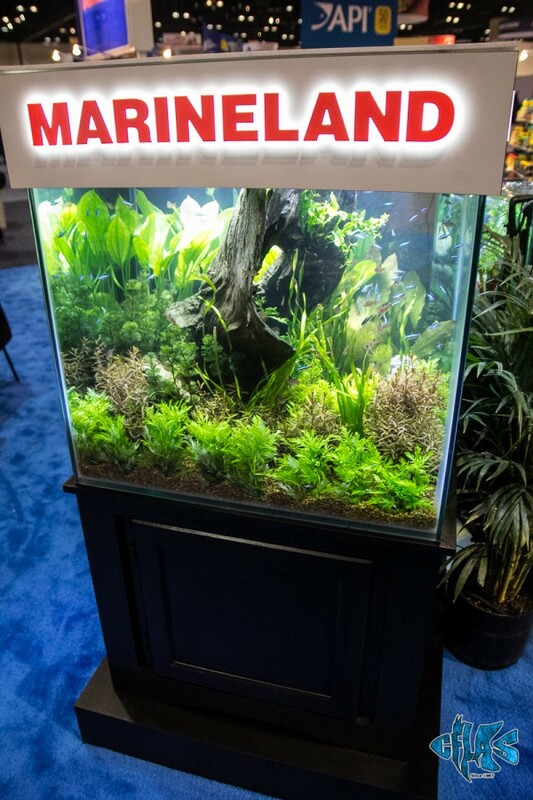 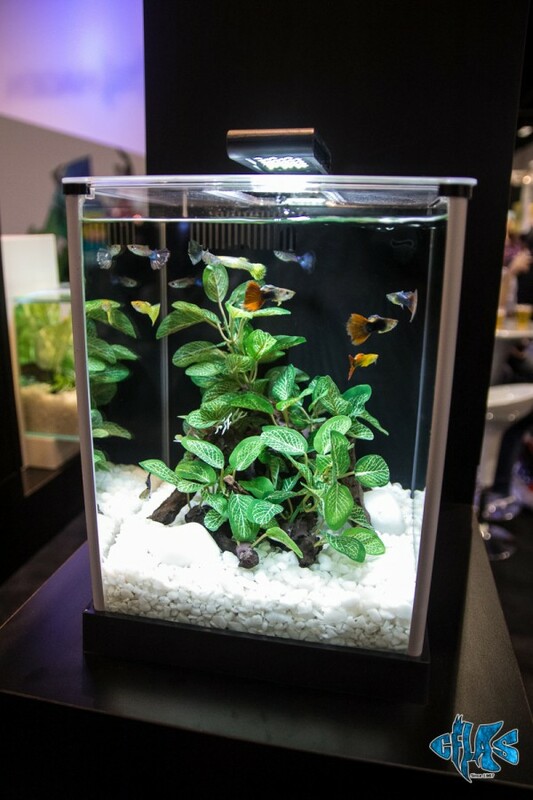 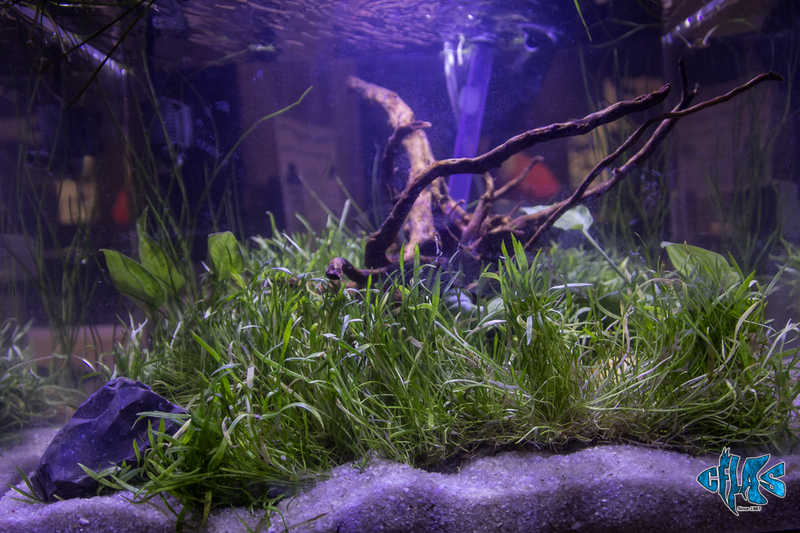 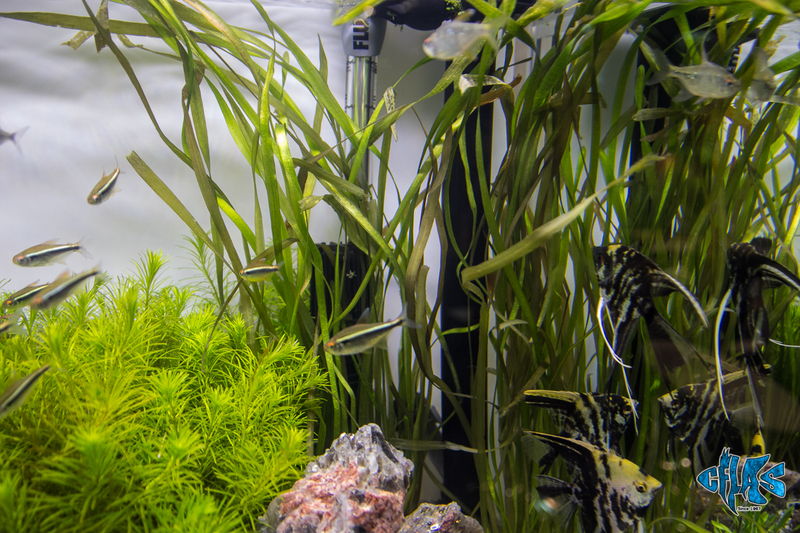 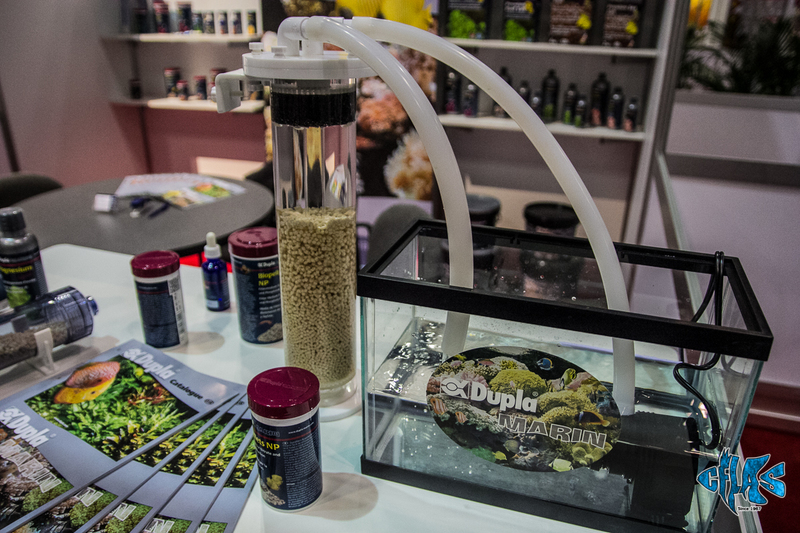 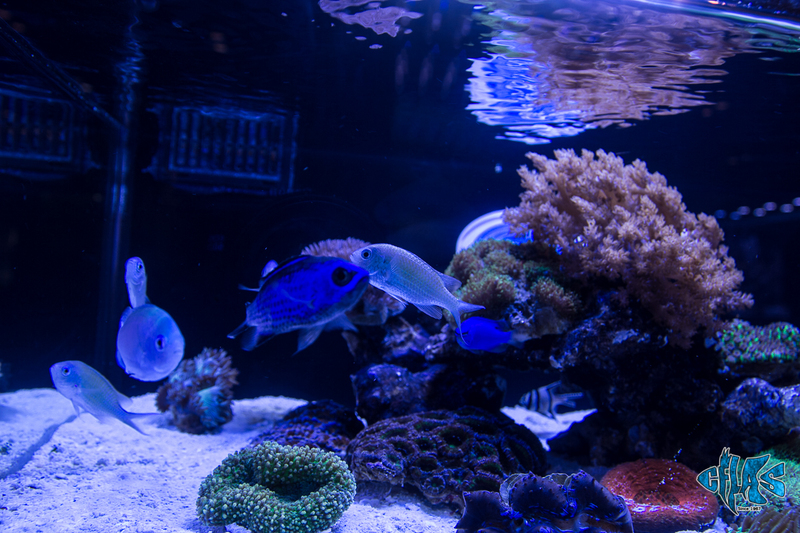 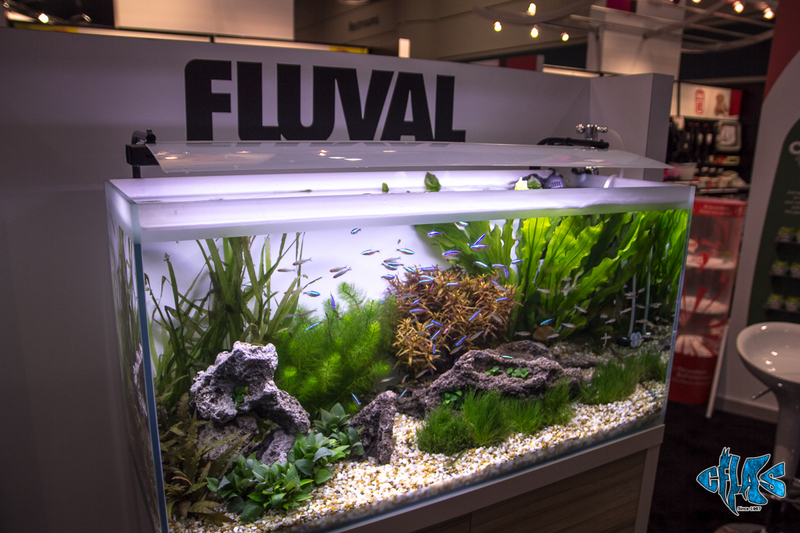 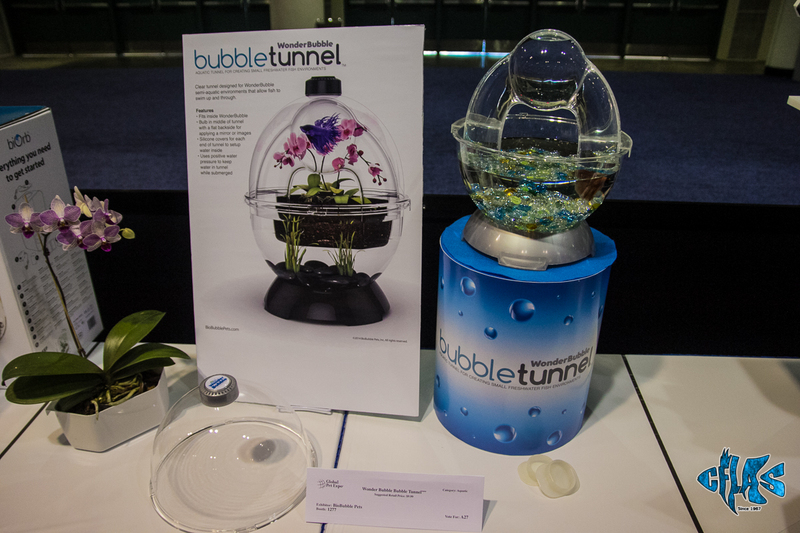 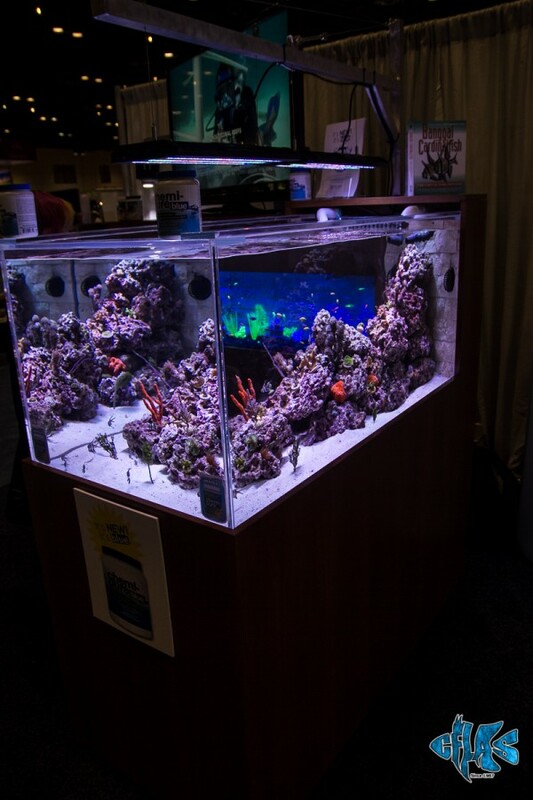 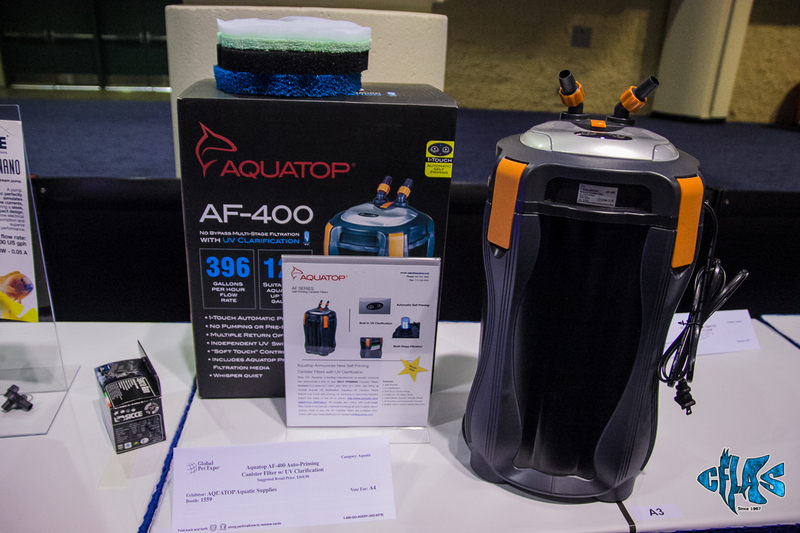 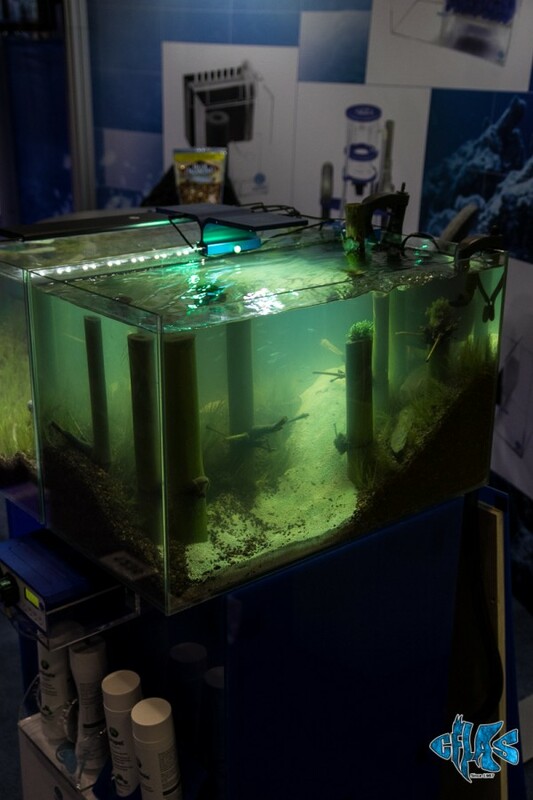 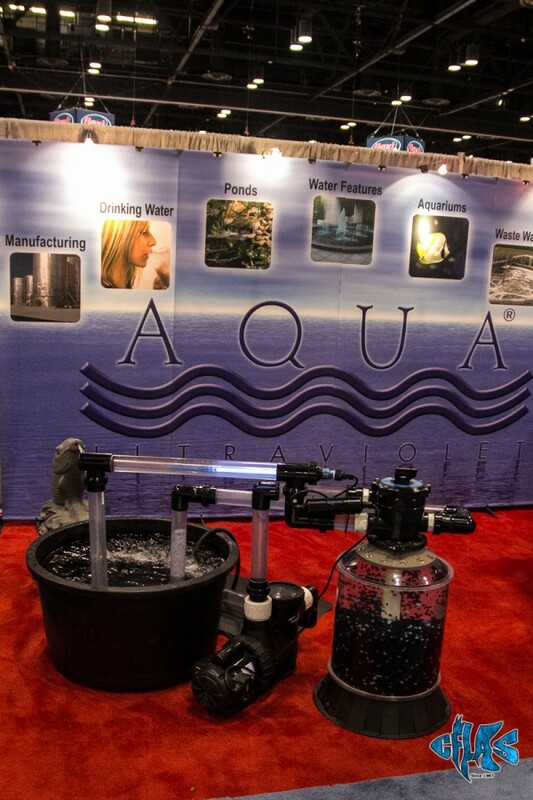 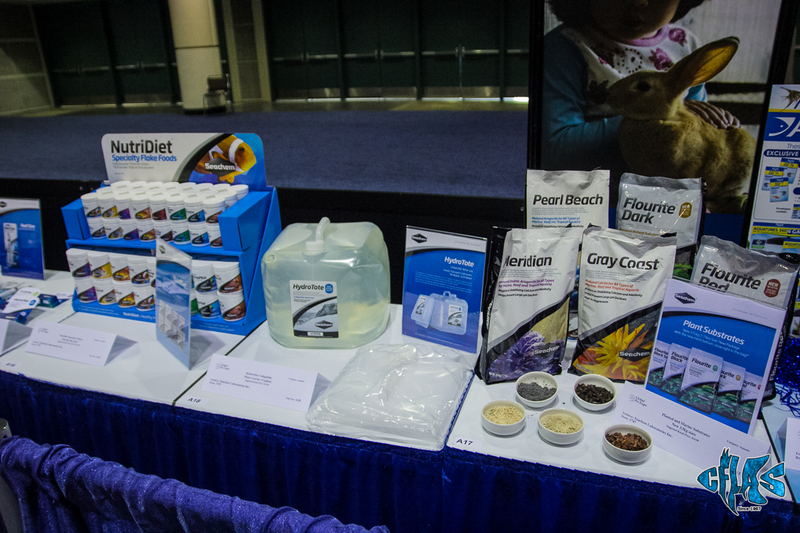 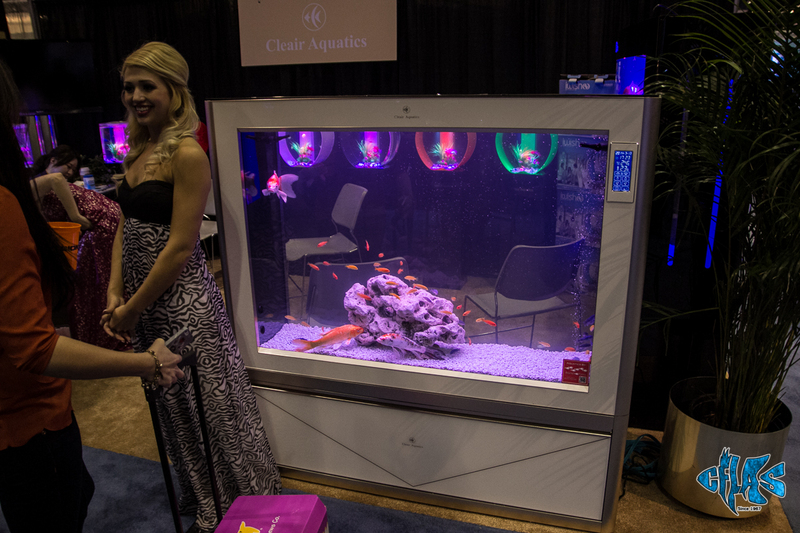 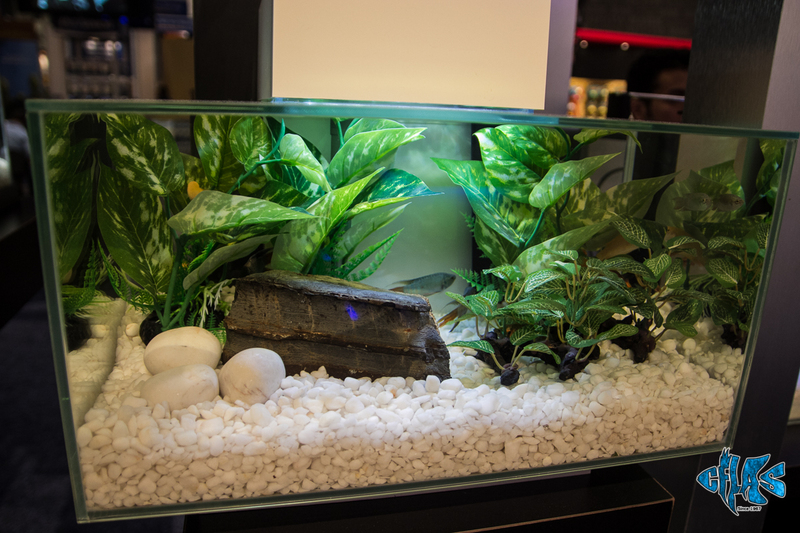 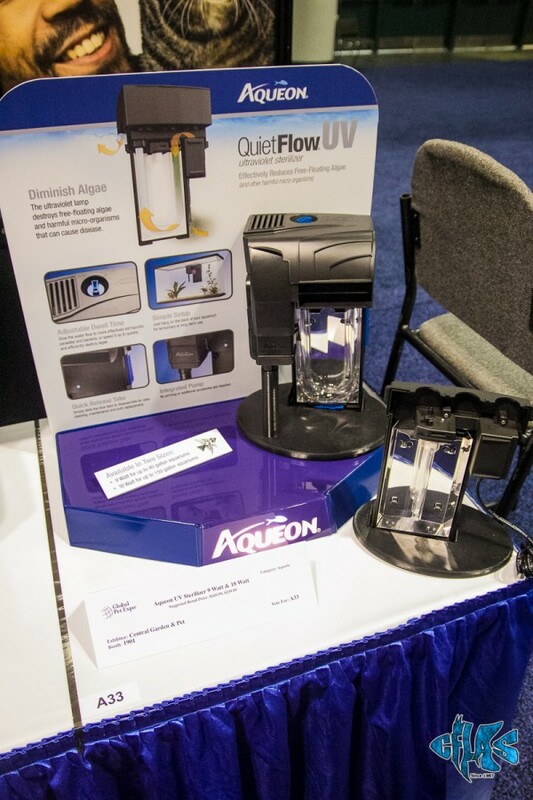 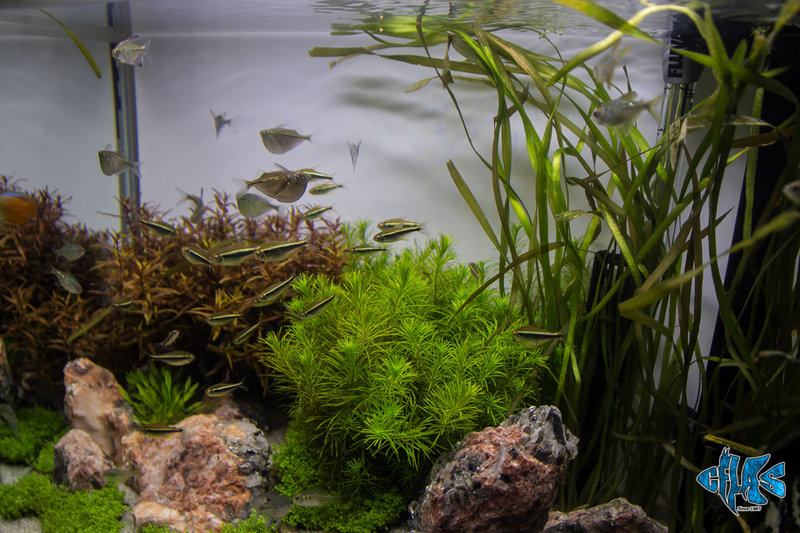 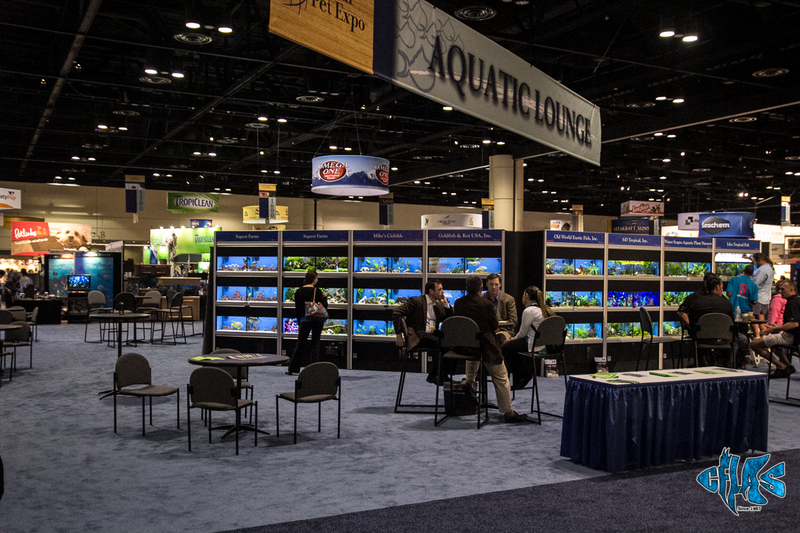 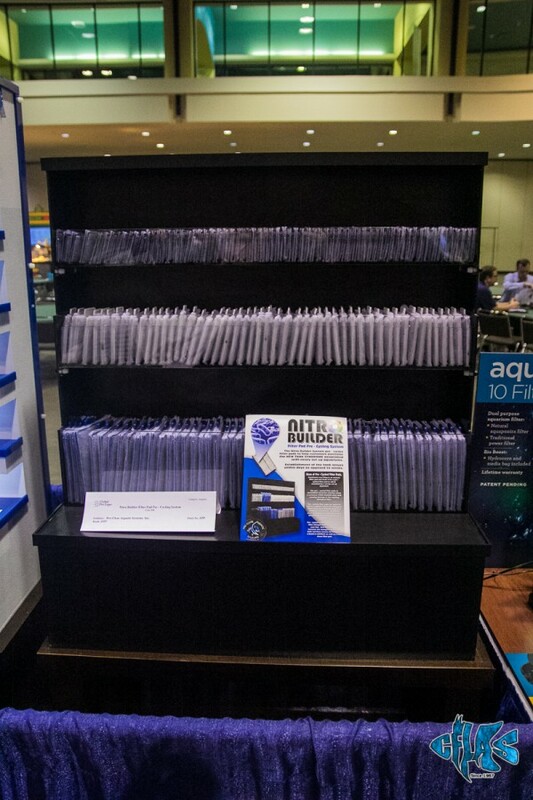 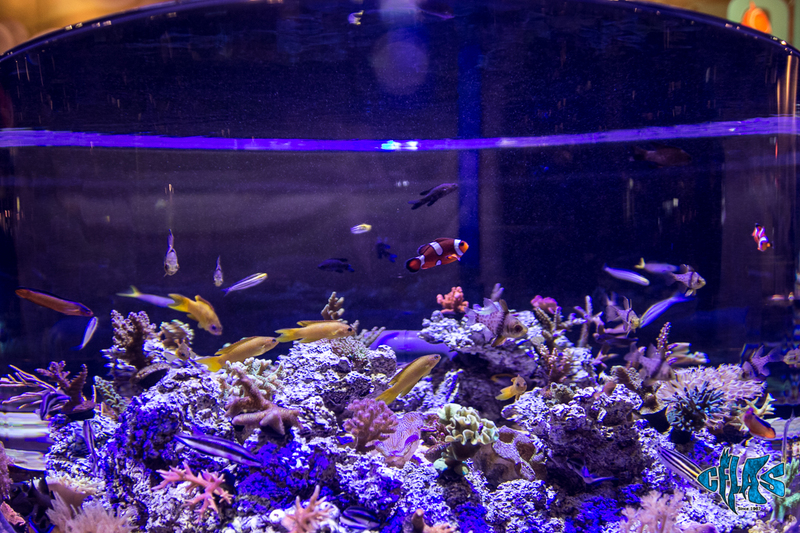 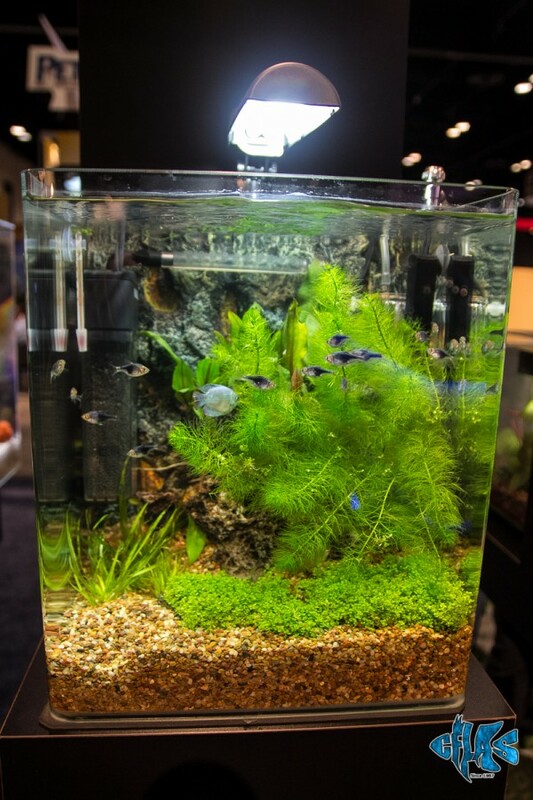 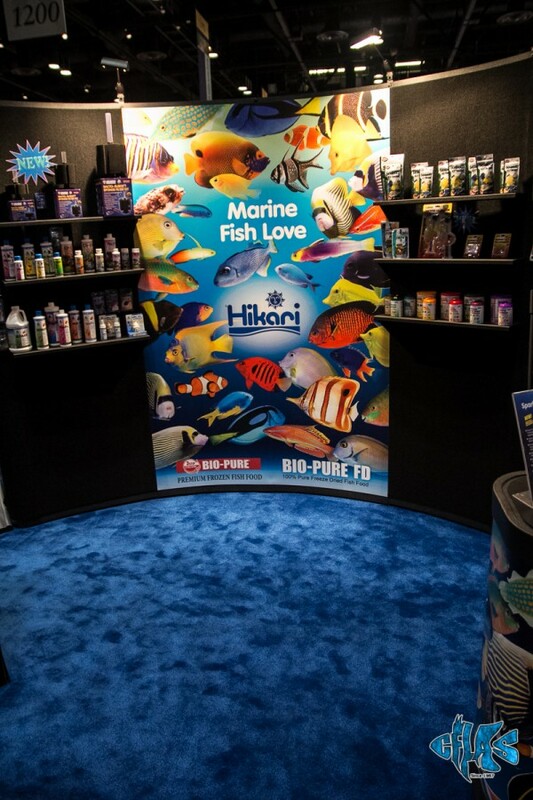 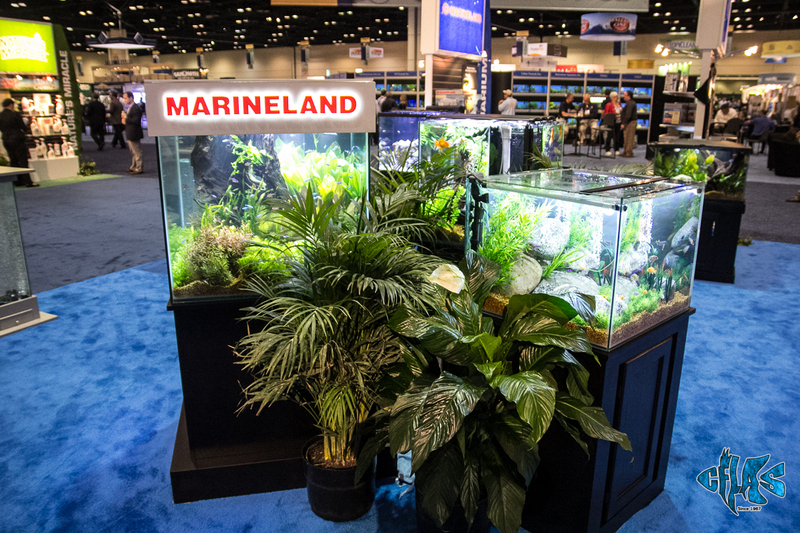 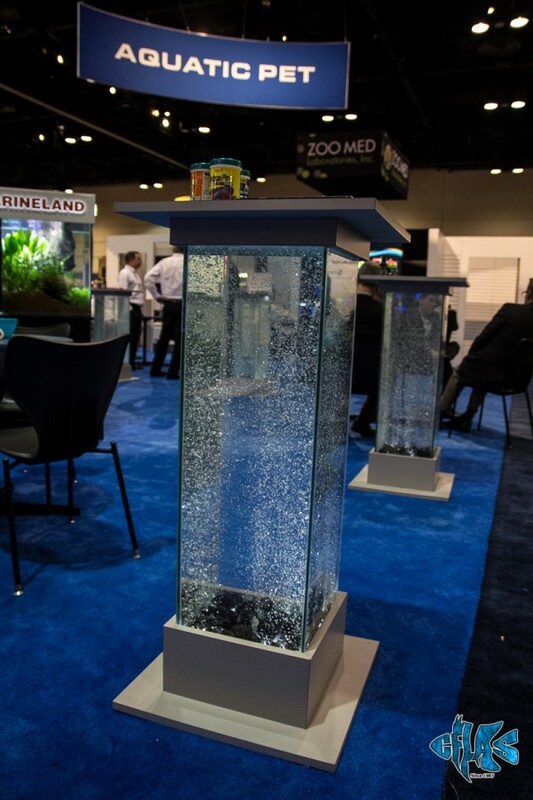 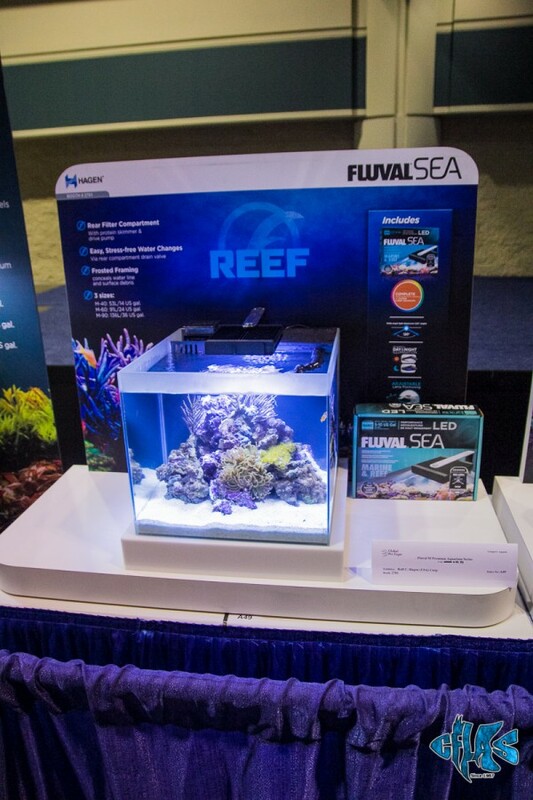 Among the industry winners for New Products Showcase Awards “Best in Show” for aquatics is the Wonder Bubble Bubble Tunnel by BioBubble Pets. 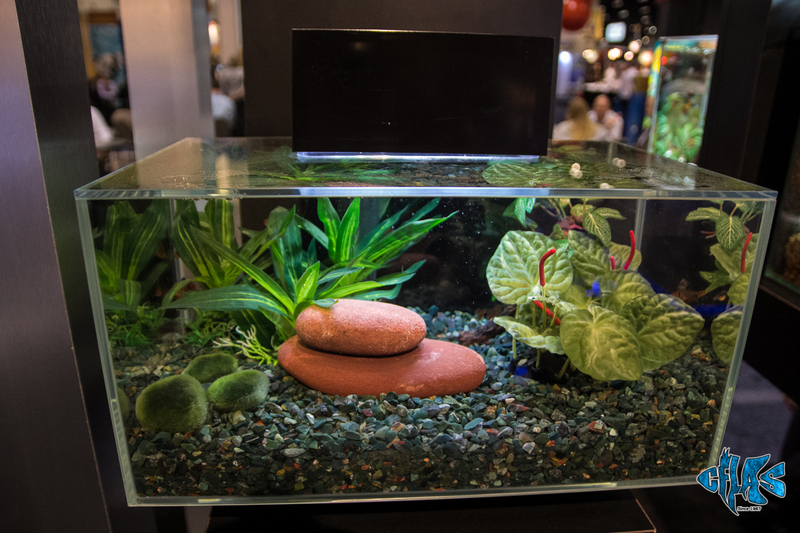 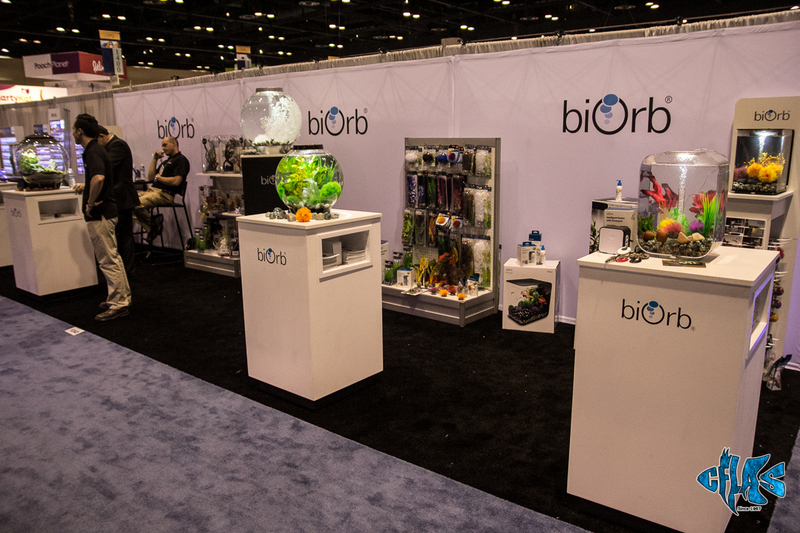 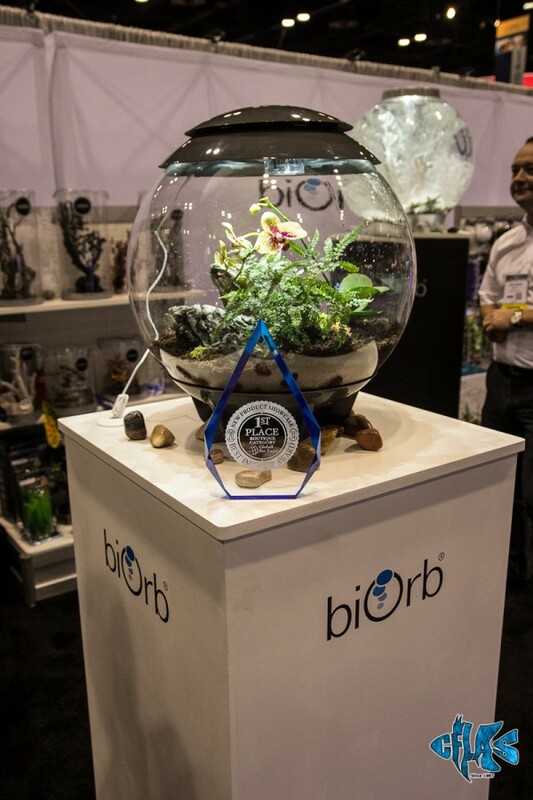 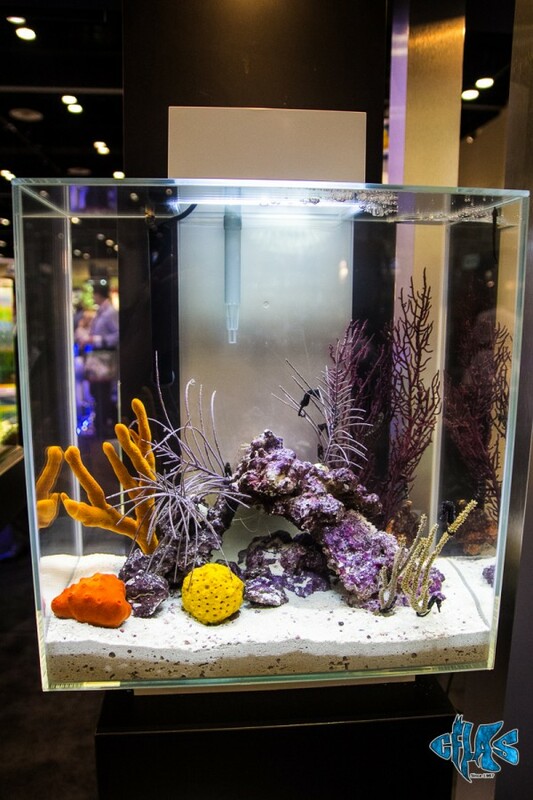 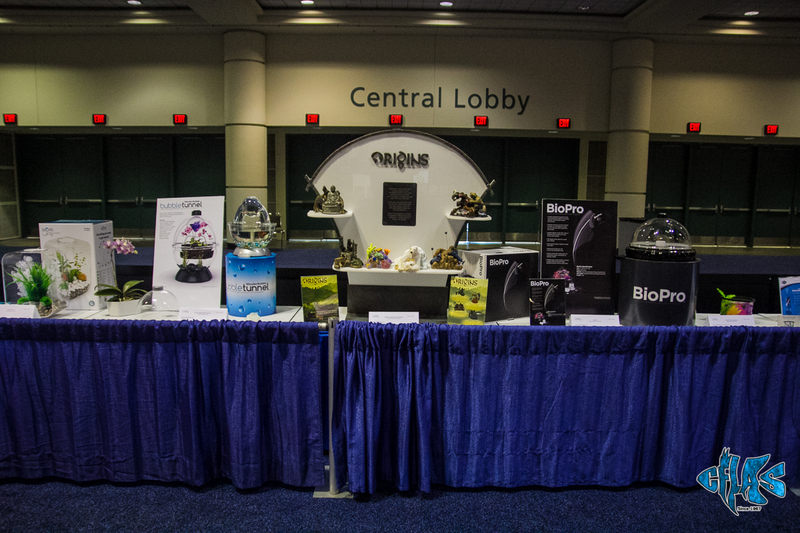 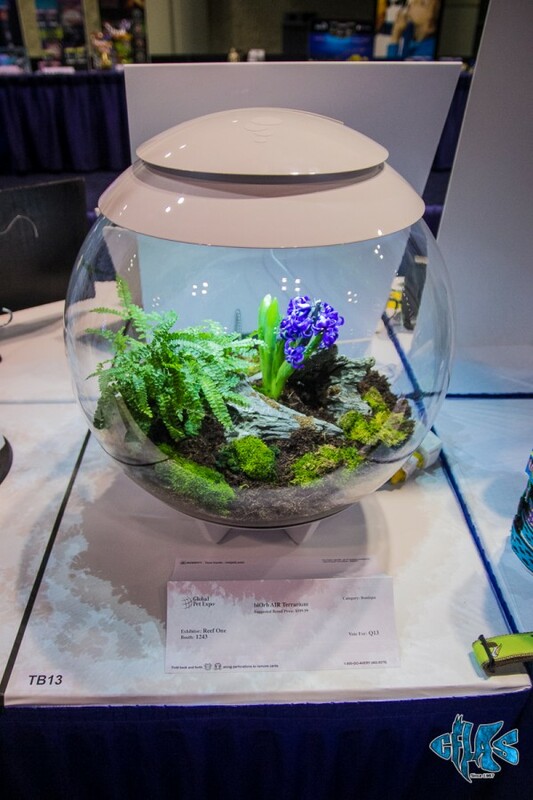 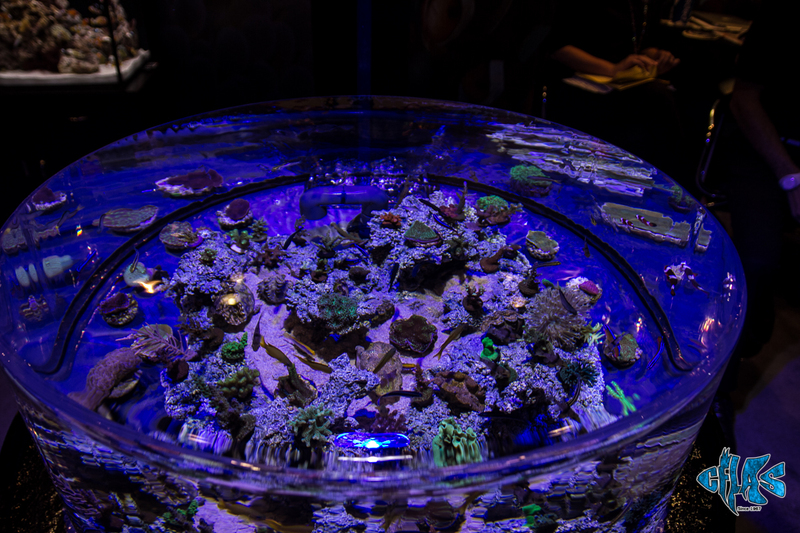 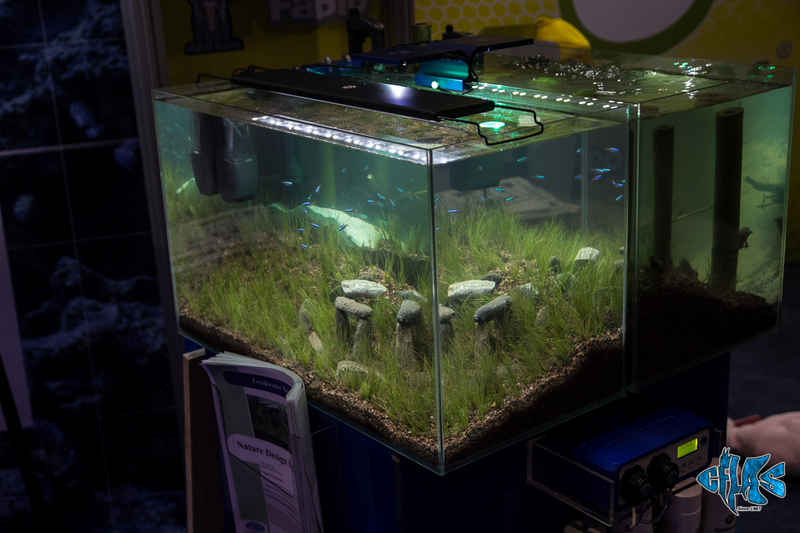 Also taking home the “Best In Show” for boutique is the biOrb AIR Terrarium by our friends over at Reef One. 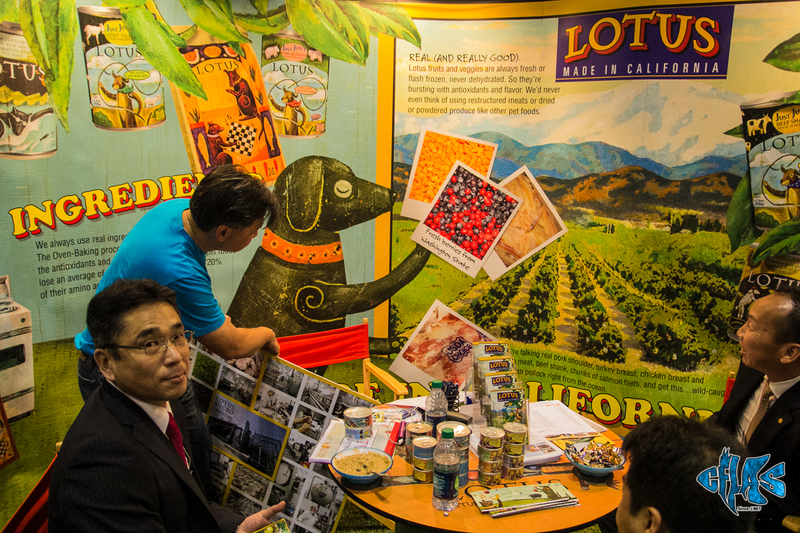 We later learned that TLC (The Learning Channel) filmed an episode of “The Little Couple” at the Show during our visit, scheduled to air later this year. 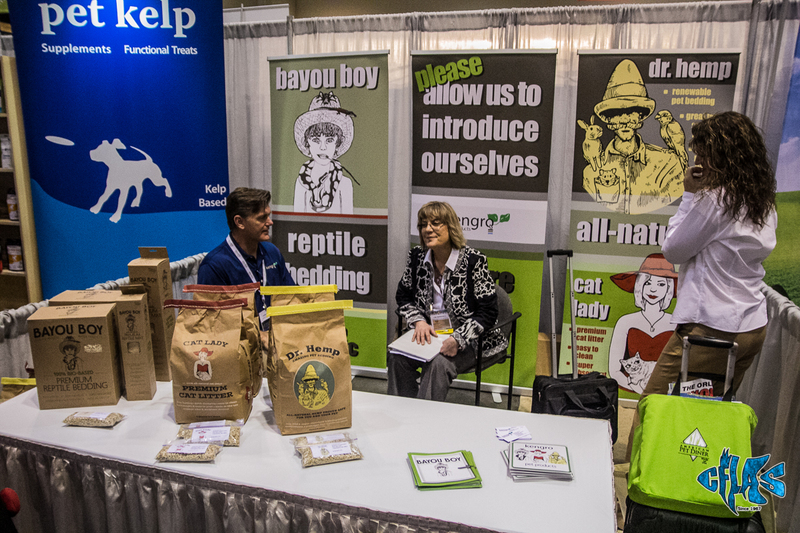 Who knows, you might see our CFLAS rep's in the background.